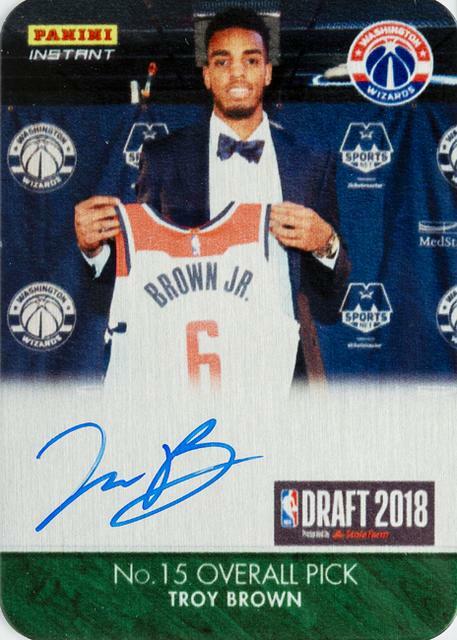 ready to celebrate by making a little trading card history of its own. 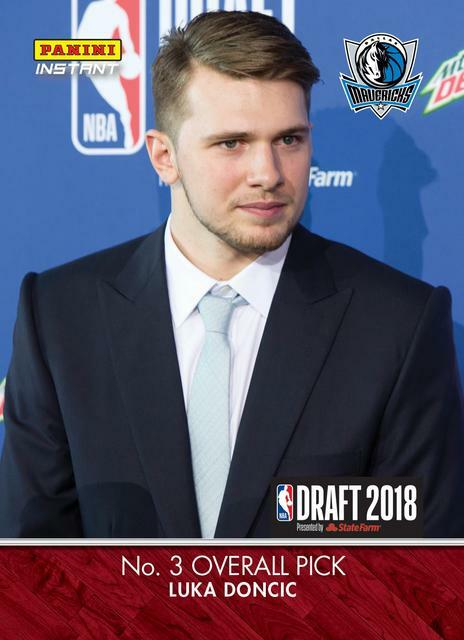 Luka Dončić, Mo Bamba, Donte DiVincenzo and more. 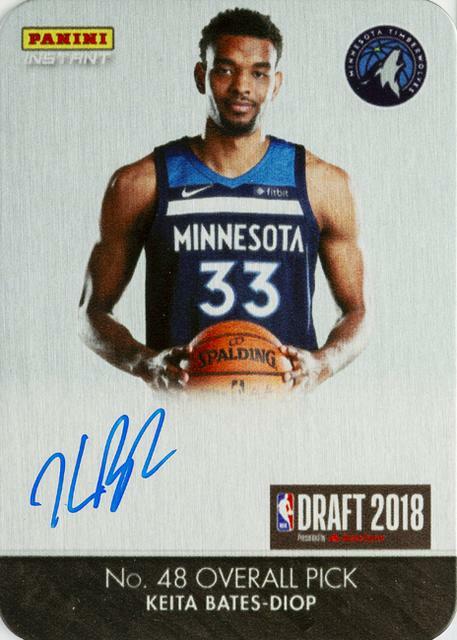 will be available just minutes after his name is called. 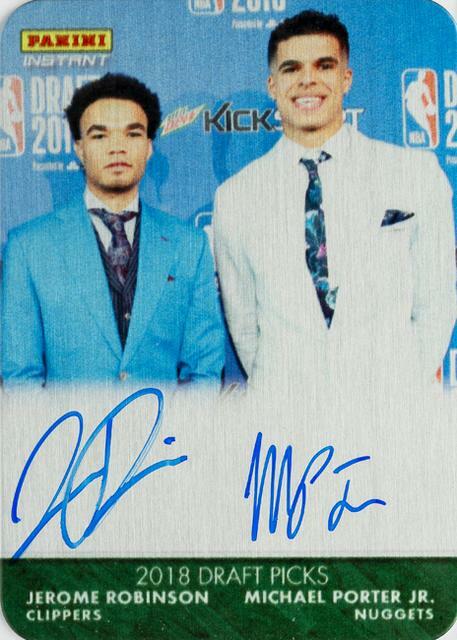 to reflect real-time images from tonight’s draft as soon as action gets underway. 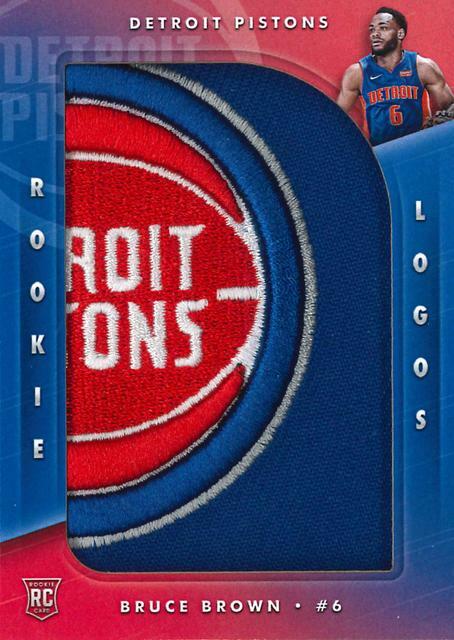 Check back later today for potential new additions. 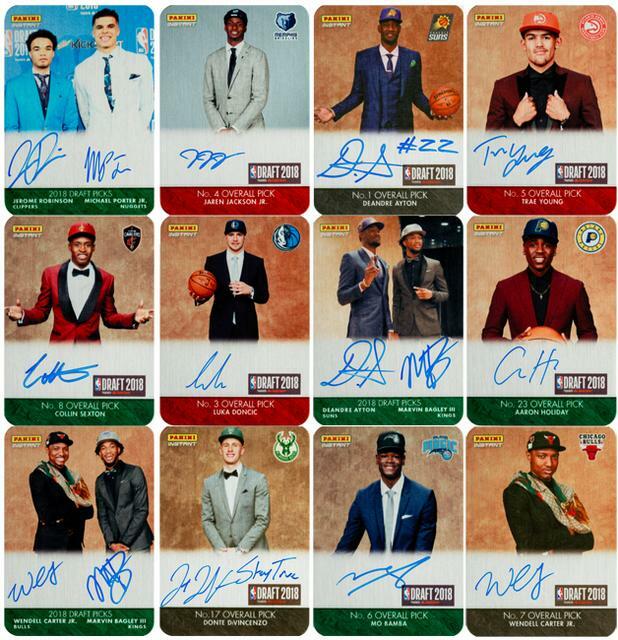 and the Panini America social feeds for additional coverage. 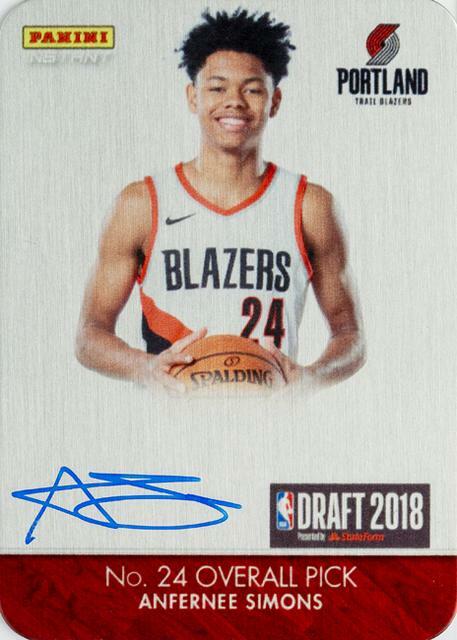 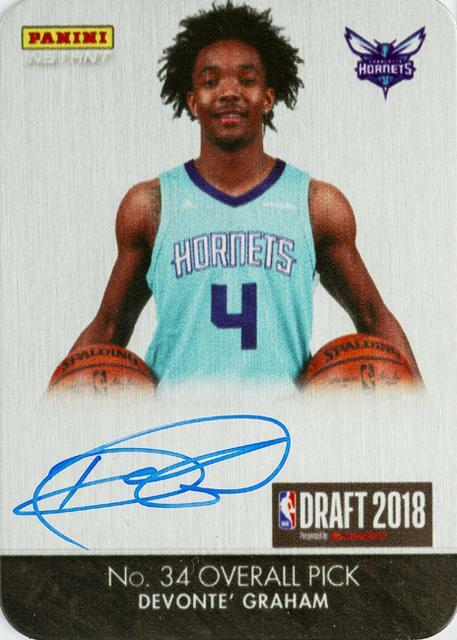 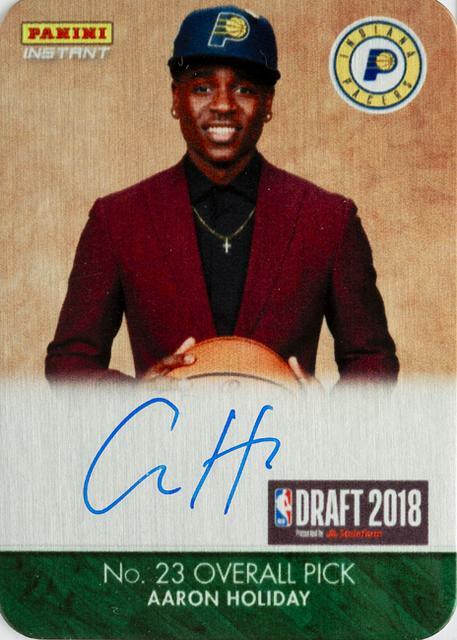 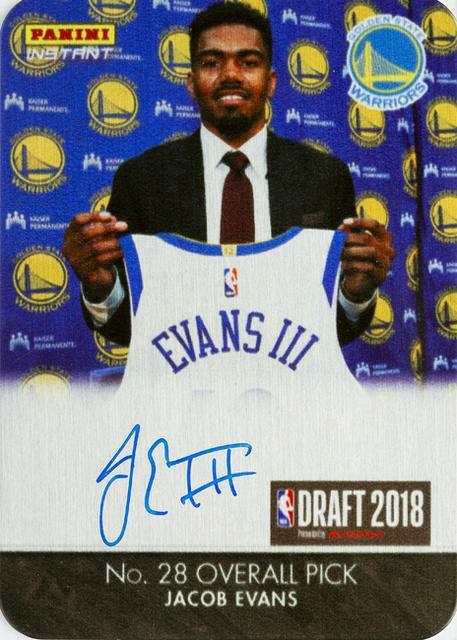 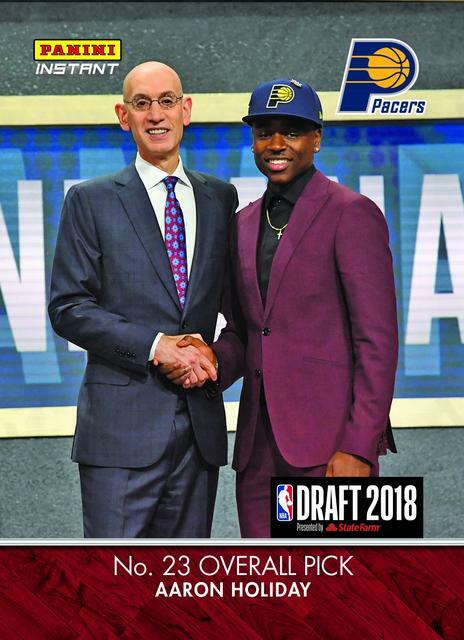 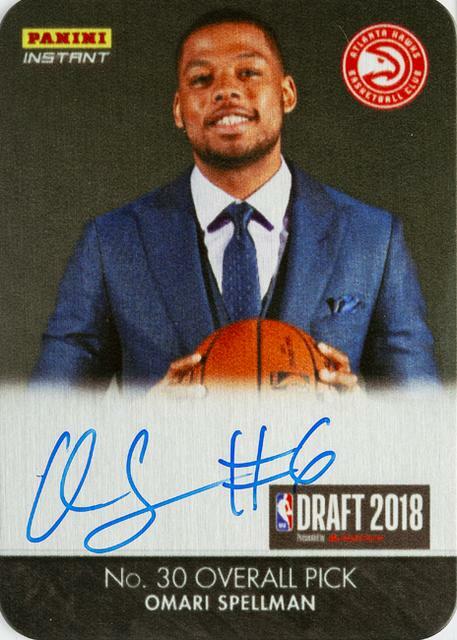 2018-19 Panini Instant isn’t wasting any time getting started. 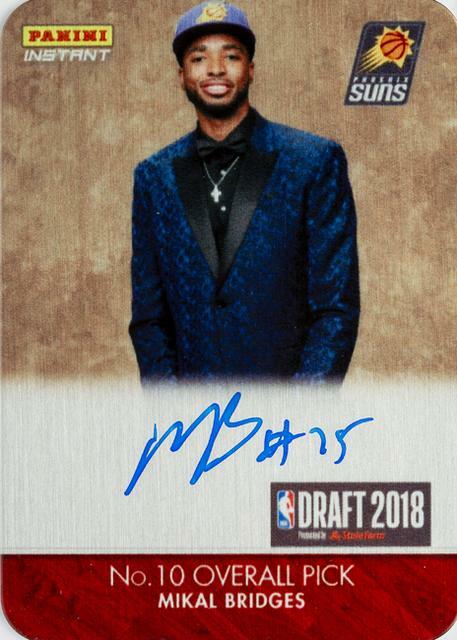 with the first cards of top picks. 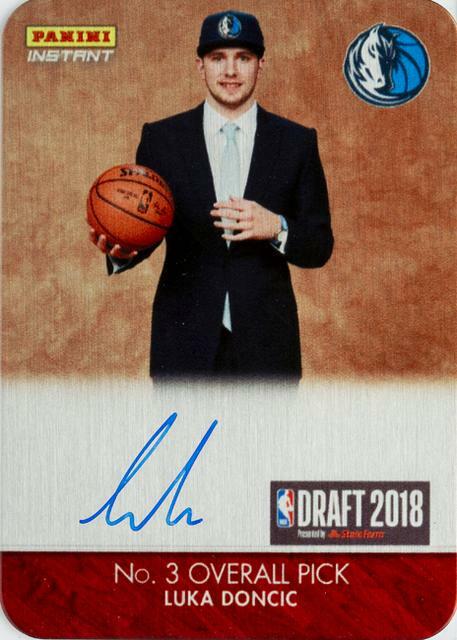 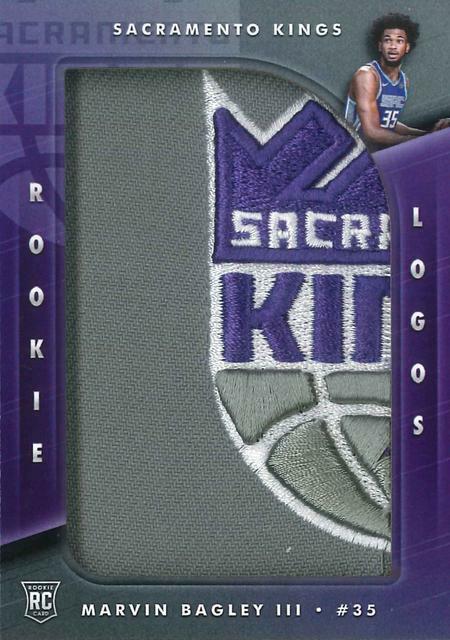 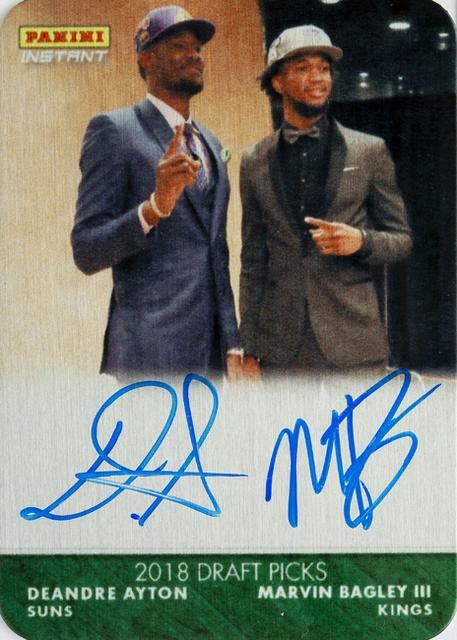 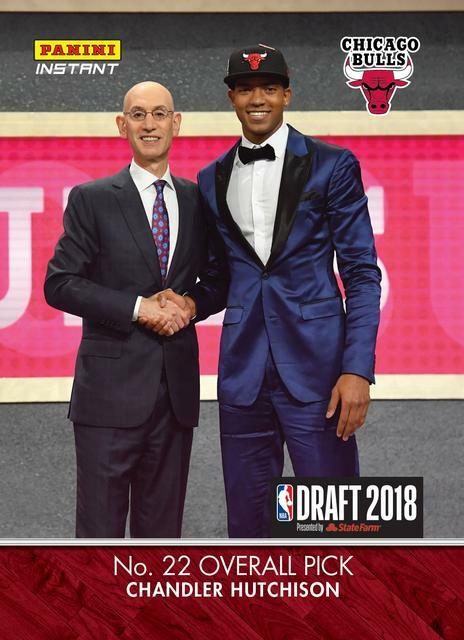 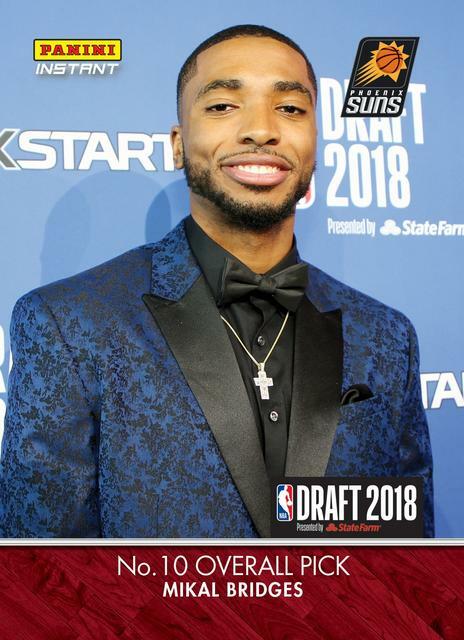 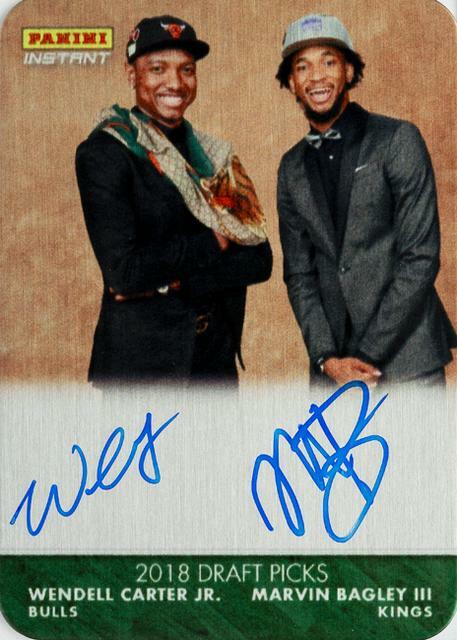 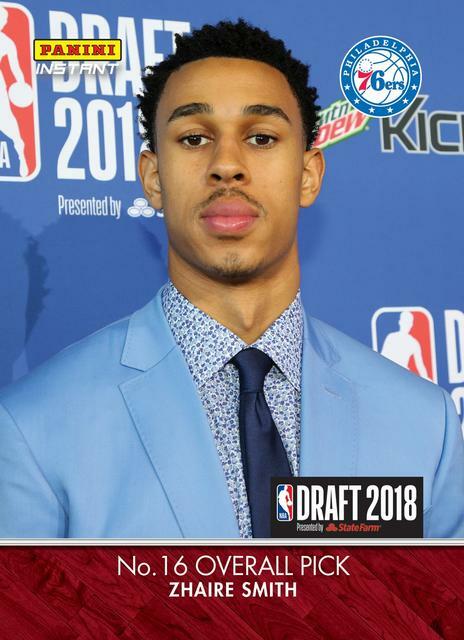 Marvin Bagley II and Luka Dončić made their basketball card debuts. 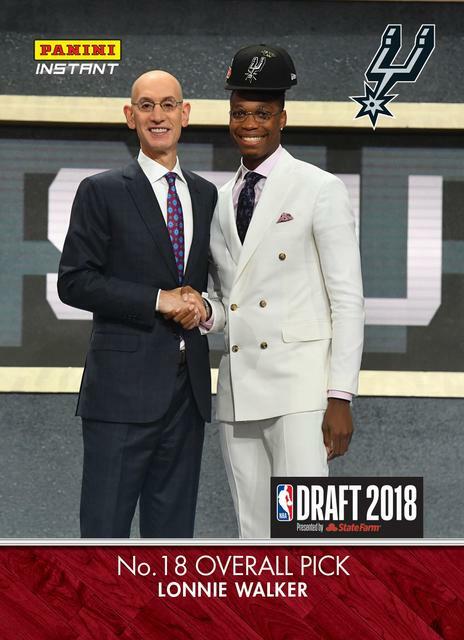 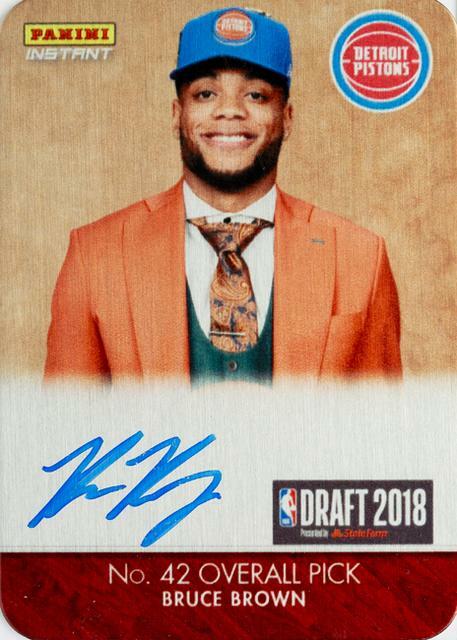 like Bagley’s custom jacket lining and Lonnie Walker’s floating hat. 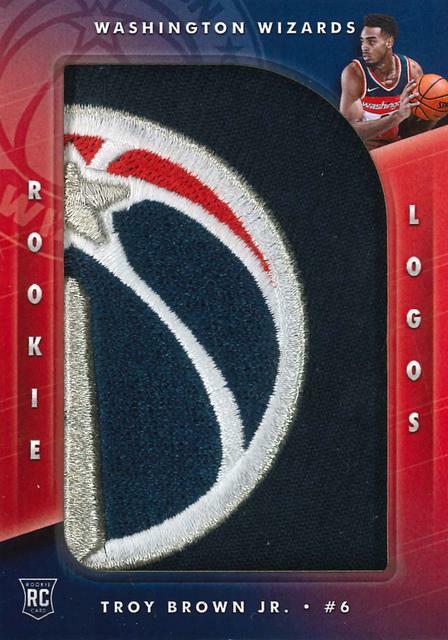 with discounts available for five-, ten- and 20-card lots. 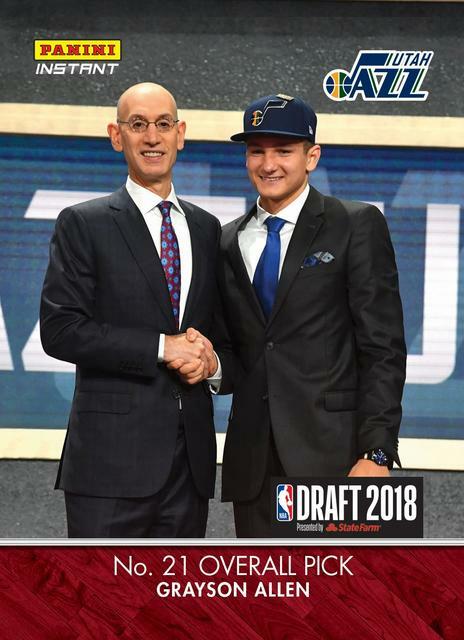 (like the draft) where it’s longer. 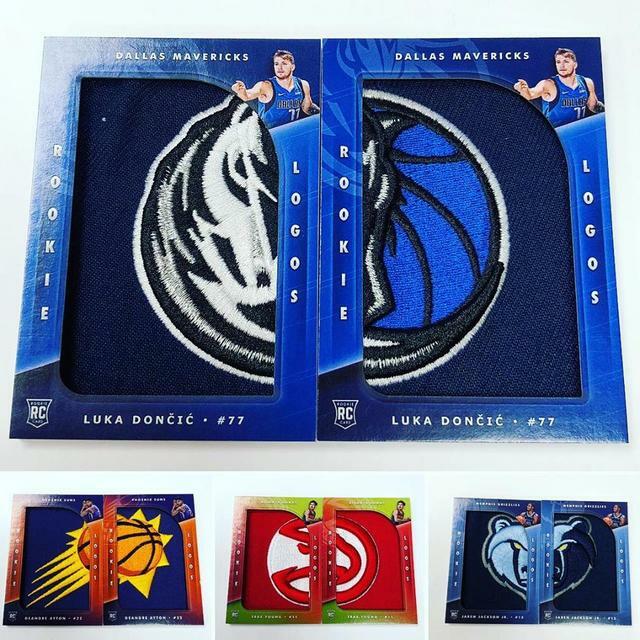 once it closes, that’s the number of cards that are made. 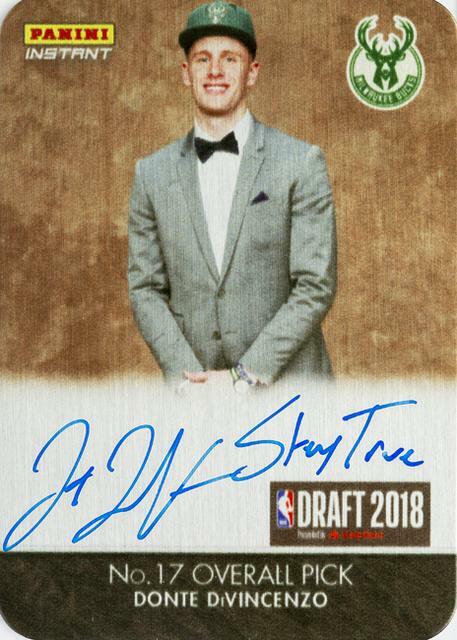 Green (/10) and Black (1/1). 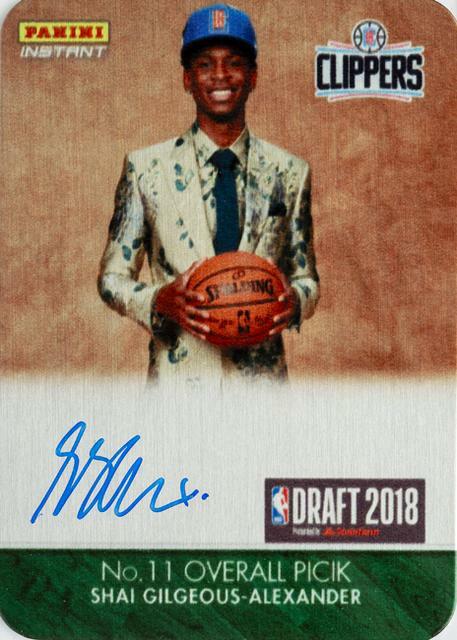 These are available until they’re sold out. 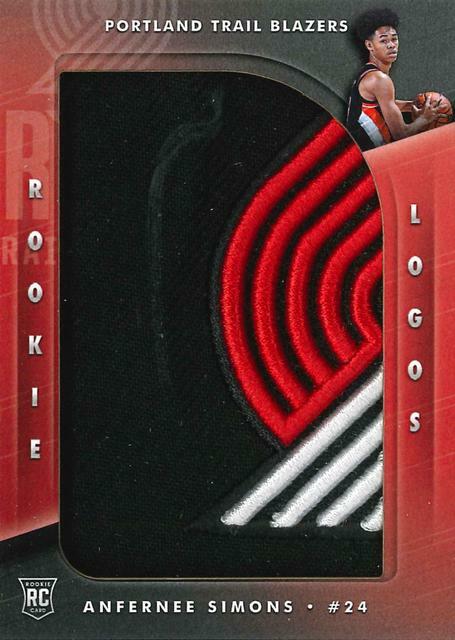 parallels already sold out -- via the real-time card platform. 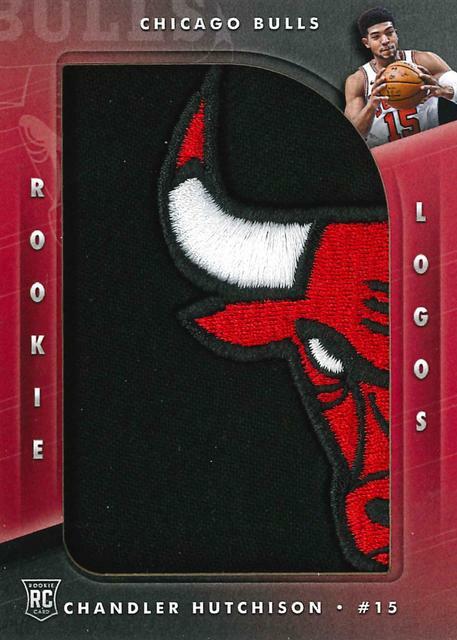 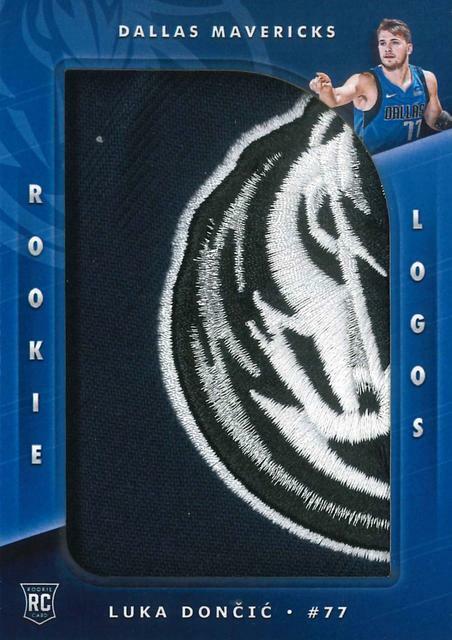 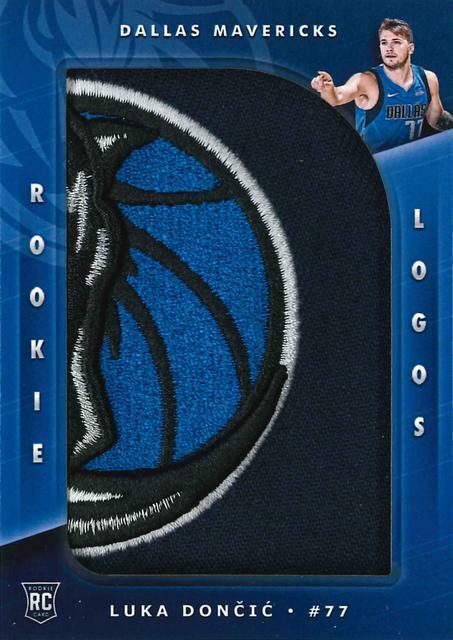 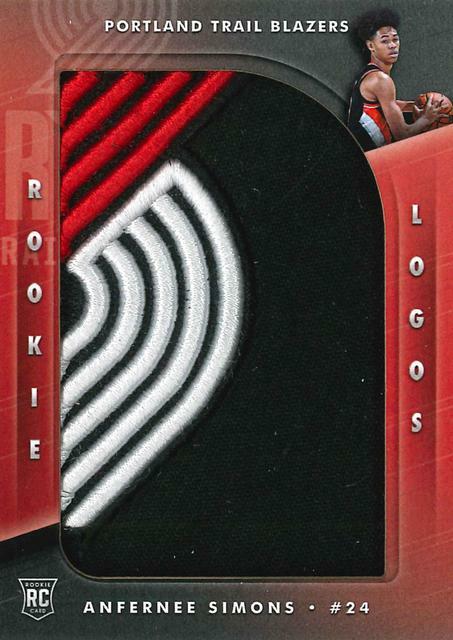 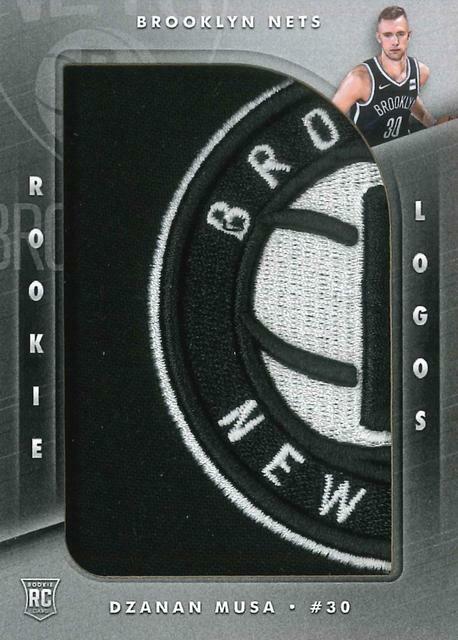 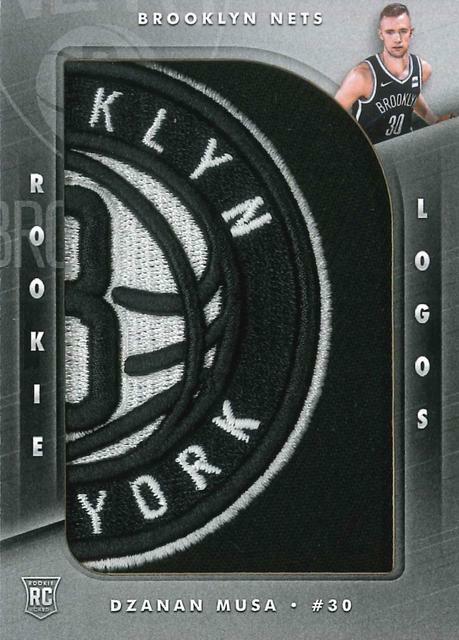 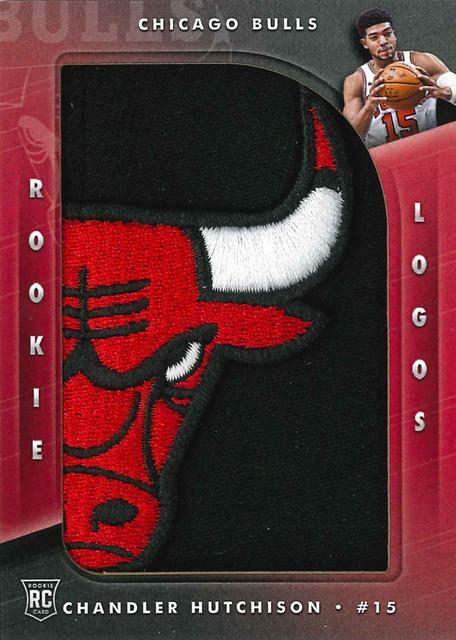 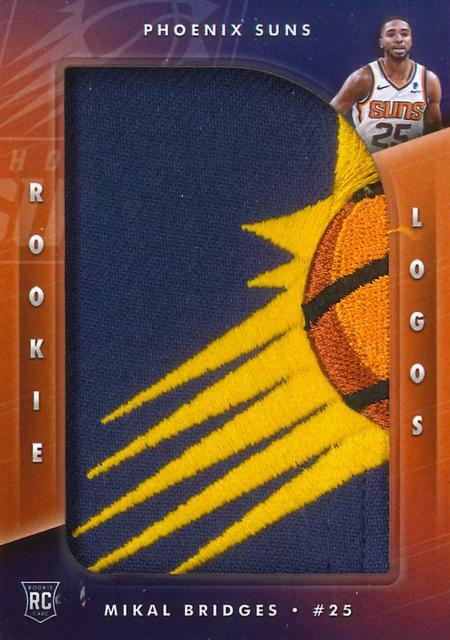 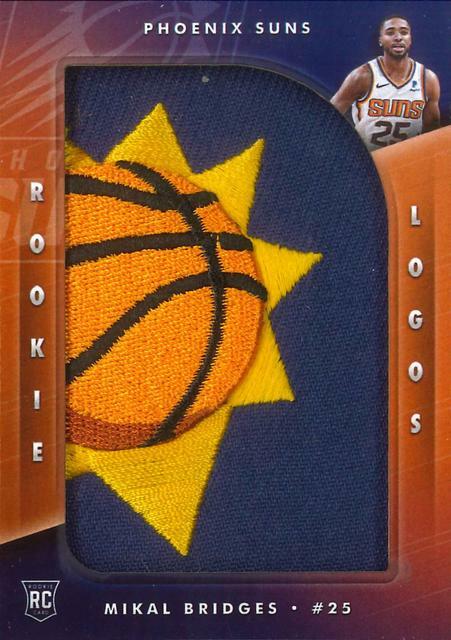 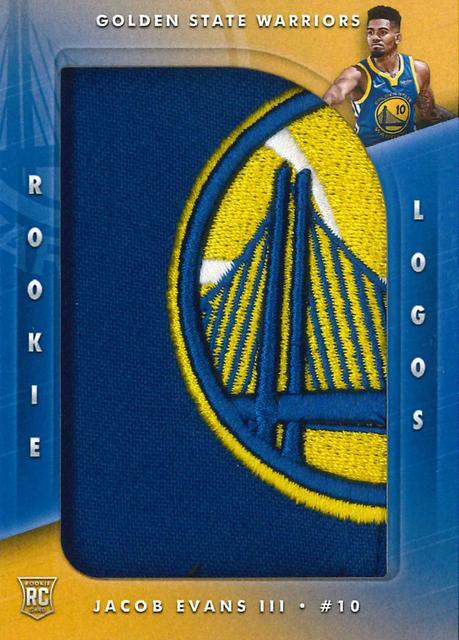 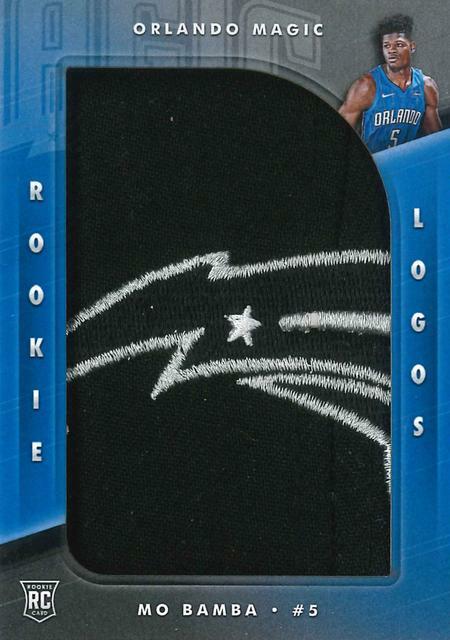 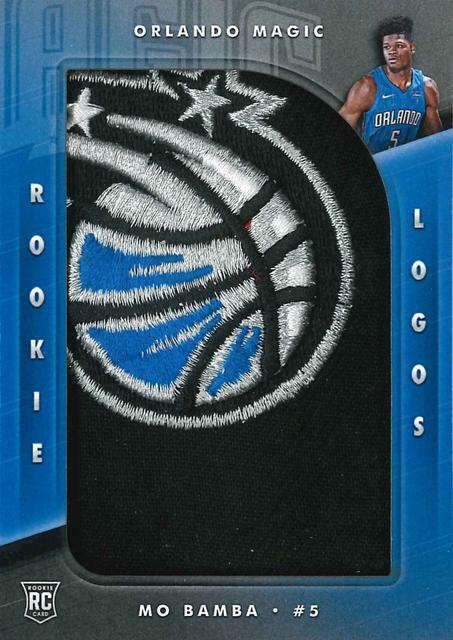 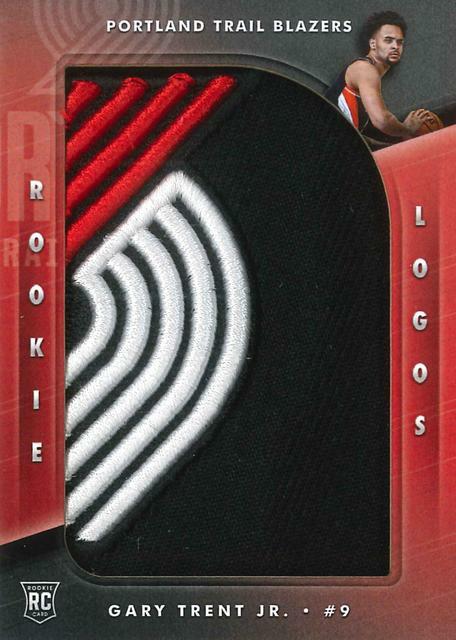 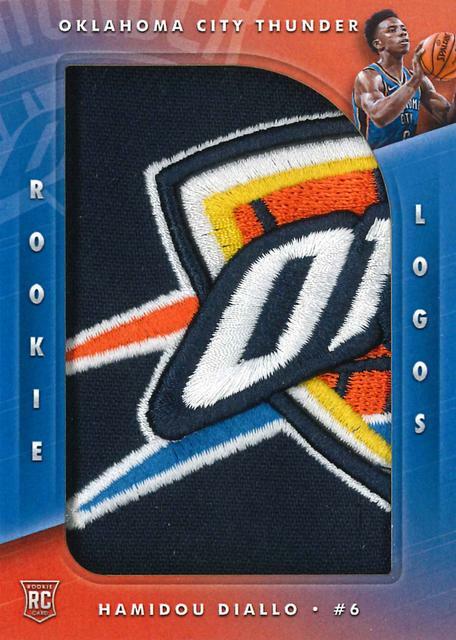 and 1/1 Black parallels are ready to go, too. 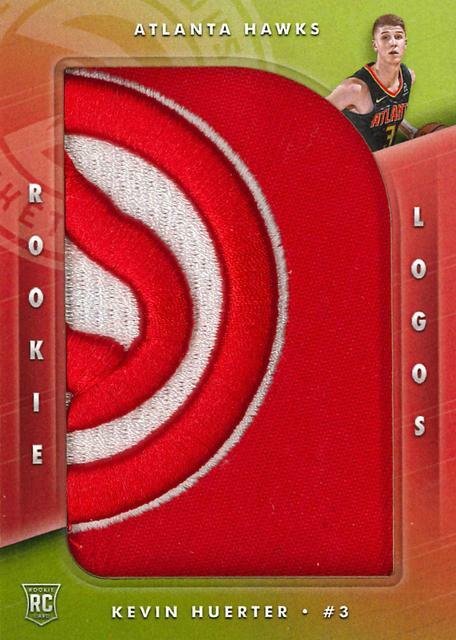 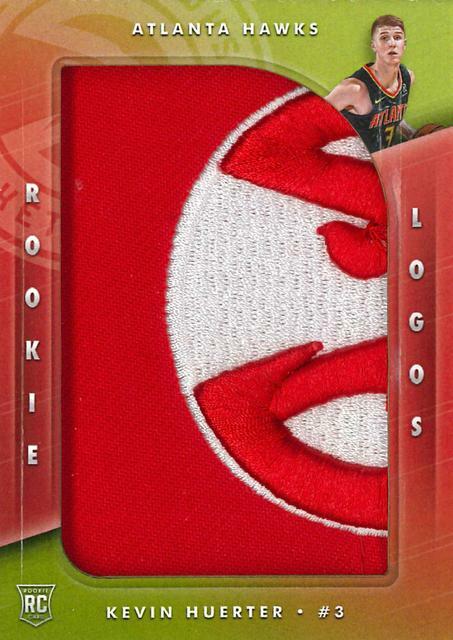 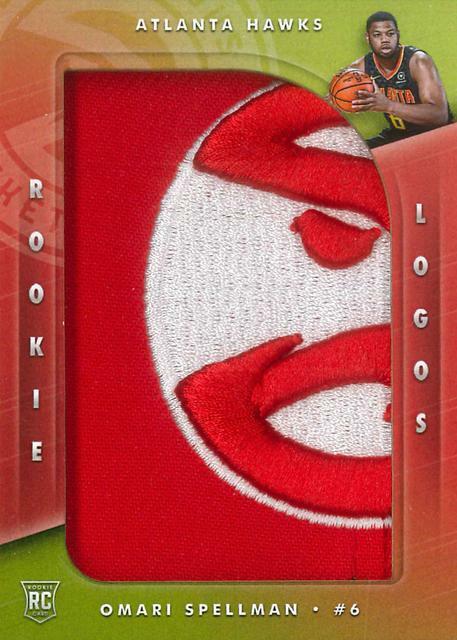 Prices on the parallels vary by player. 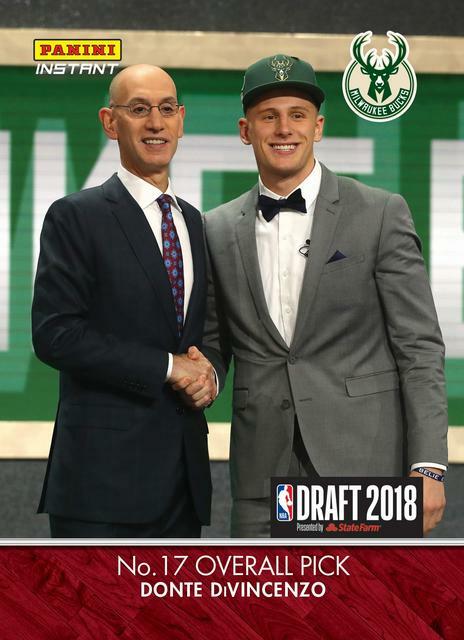 and Donte DiVincenzo to name a few. 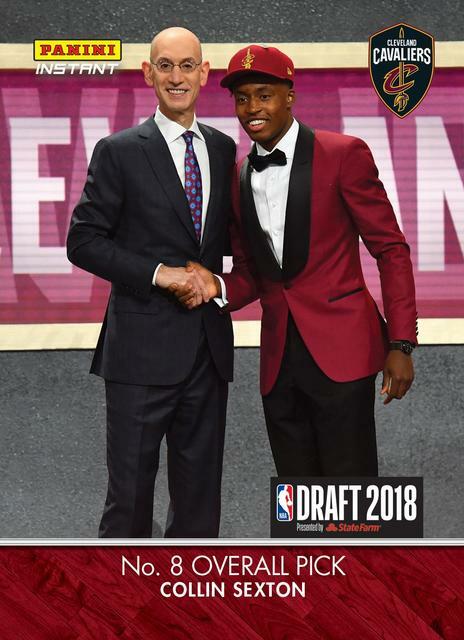 just minutes after the players are chosen. 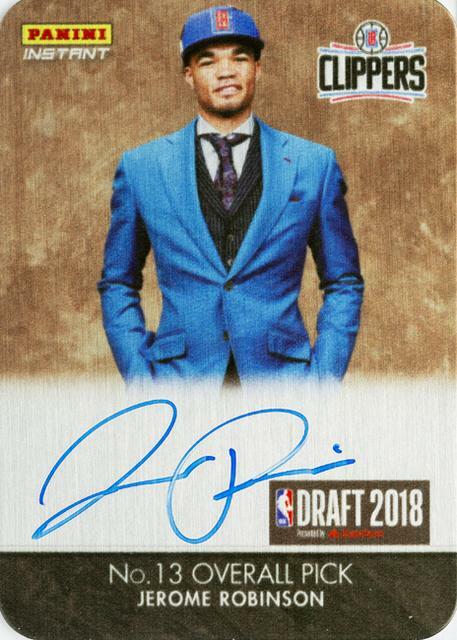 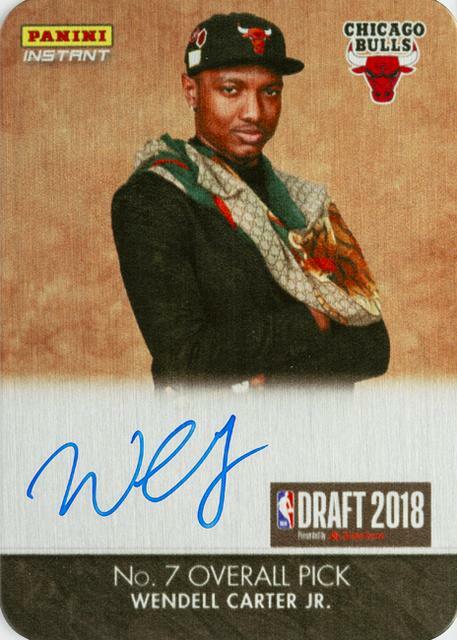 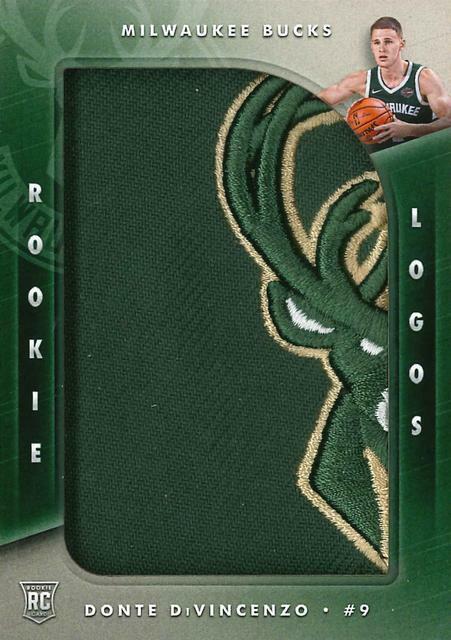 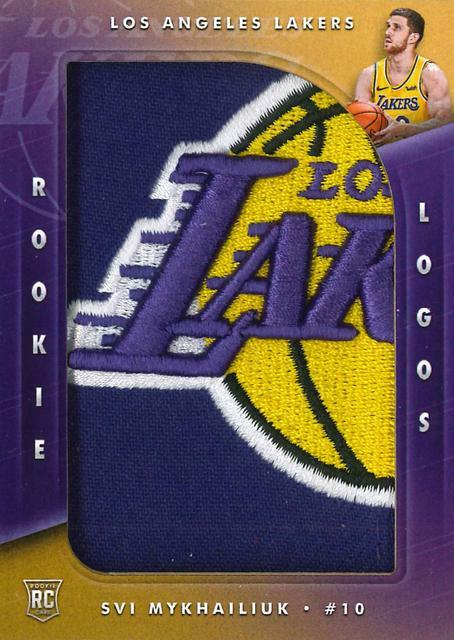 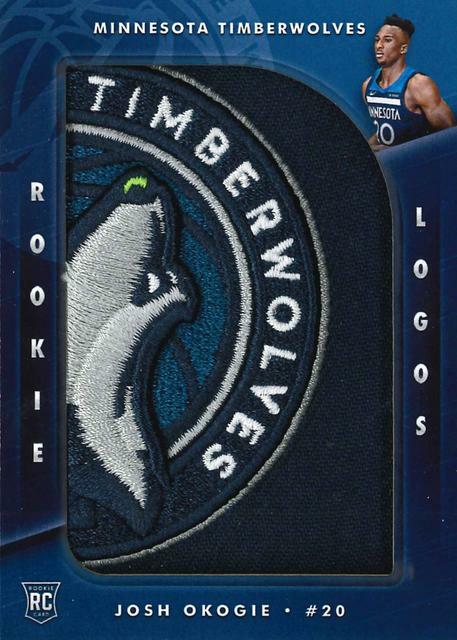 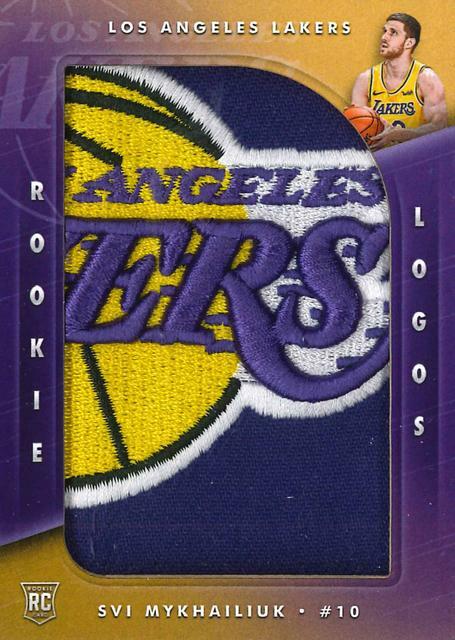 and Panini America already has the first NBA cards of the new stars ready. 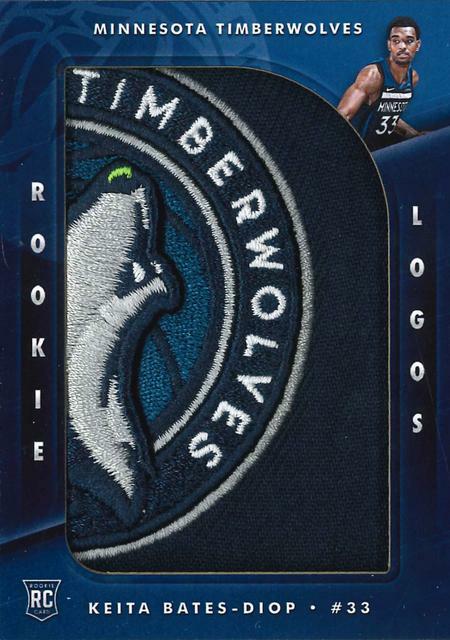 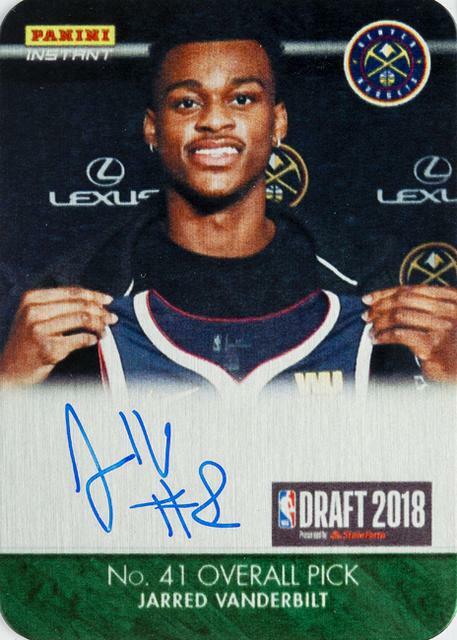 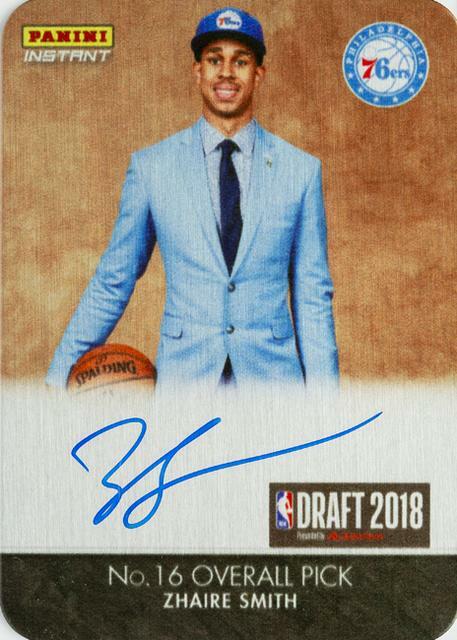 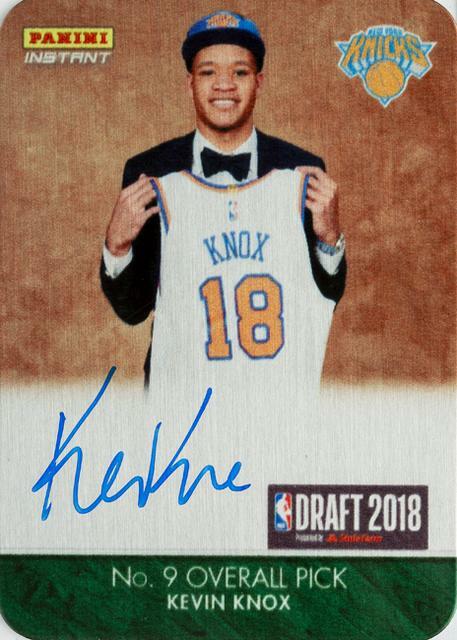 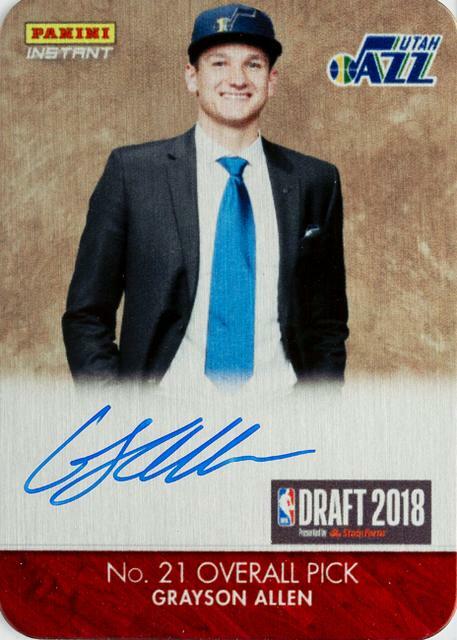 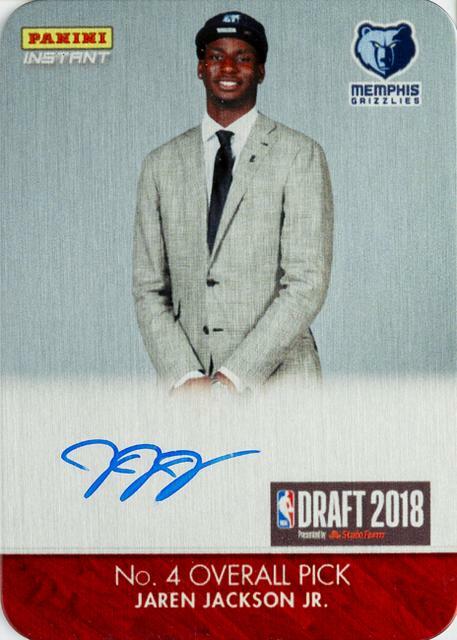 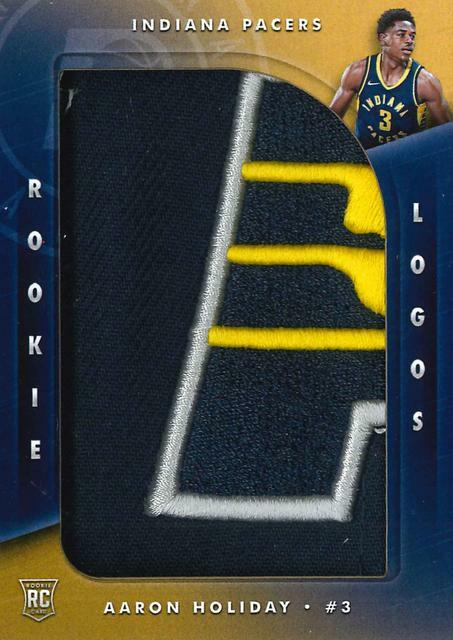 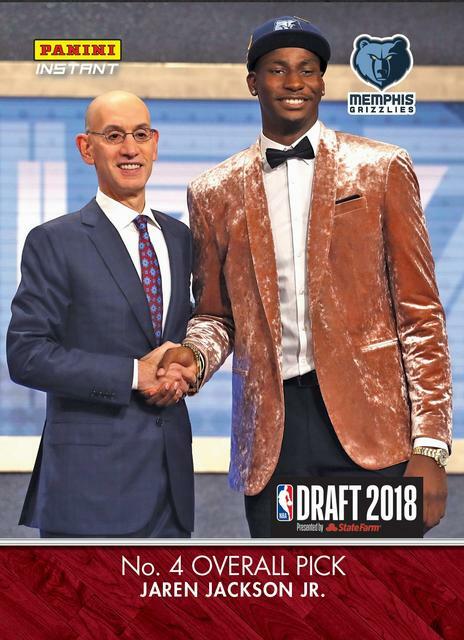 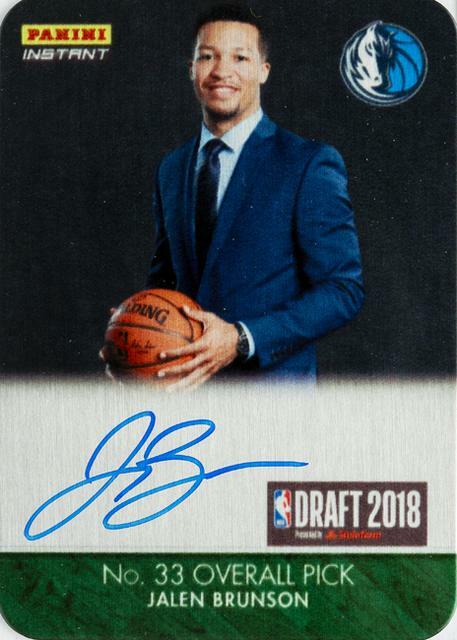 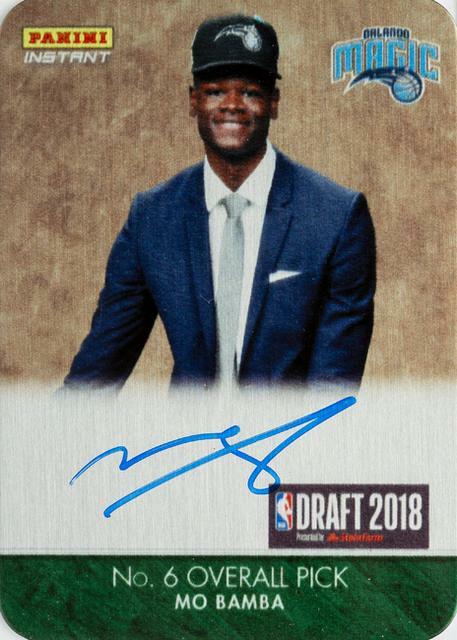 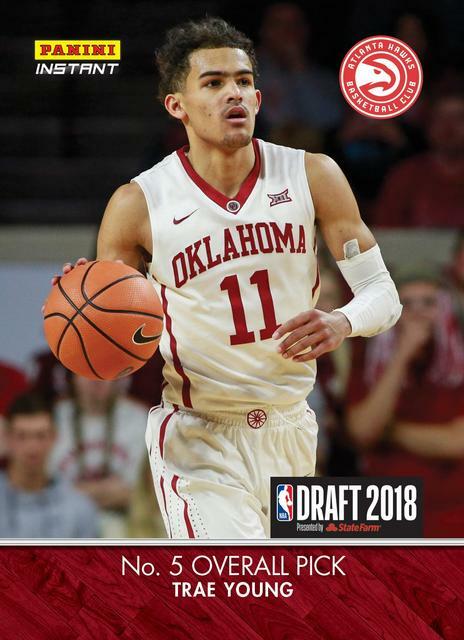 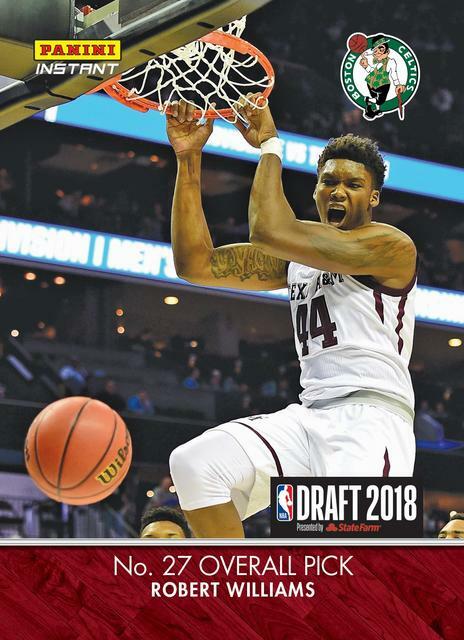 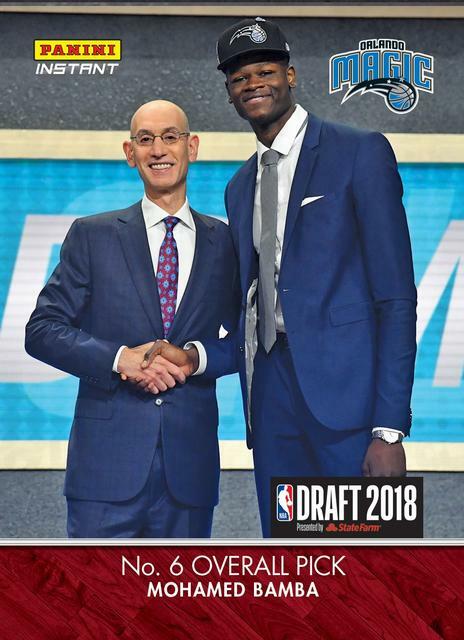 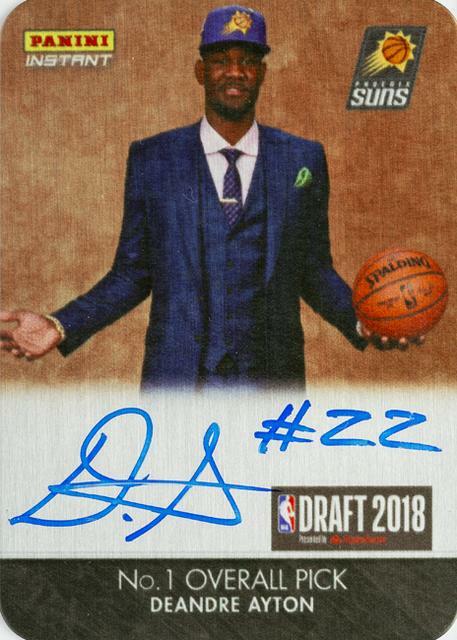 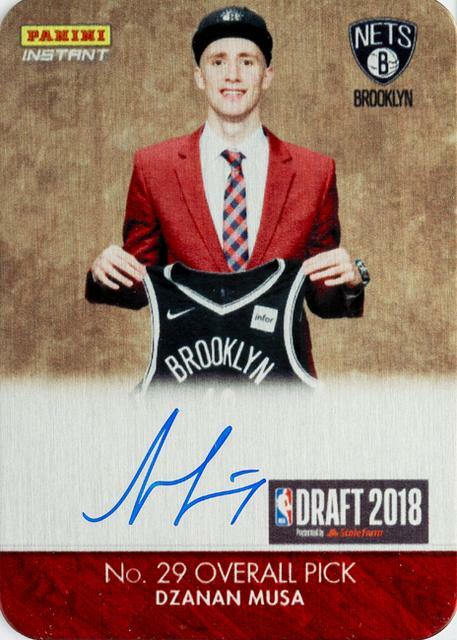 2018-19 Panini Instant NBA Draft JAREN JACKSON JR.
2018-19 Panini Instant NBA Draft MICHAEL PORTER JR.
Dernière modification par Eyeshield21 le 13 mars 2019, 13:31, modifié 5 fois. 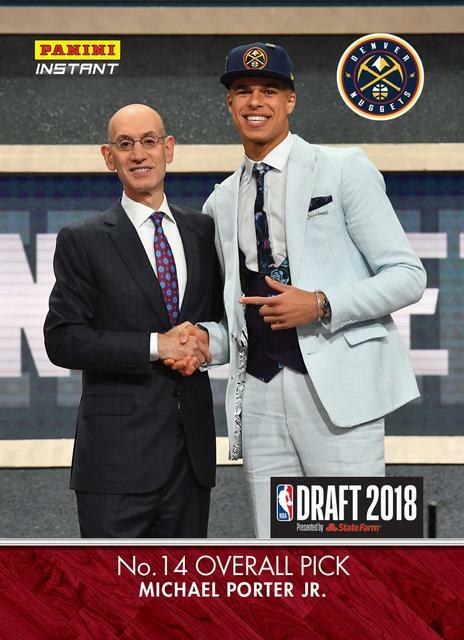 Dernière modification par Eyeshield21 le 15 nov. 2018, 09:44, modifié 3 fois. 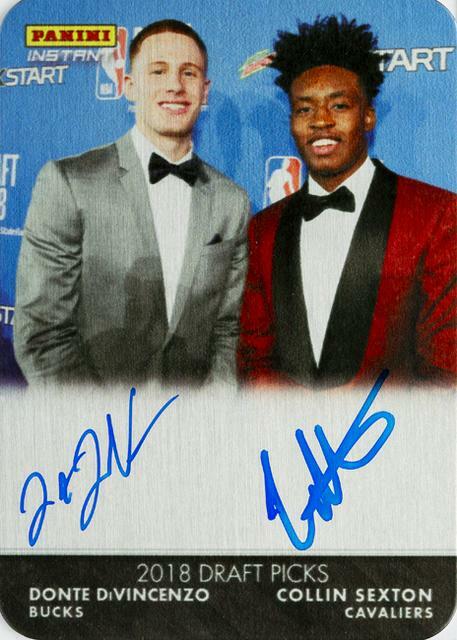 most heavy-duty tributes to the new NBA rookie class. 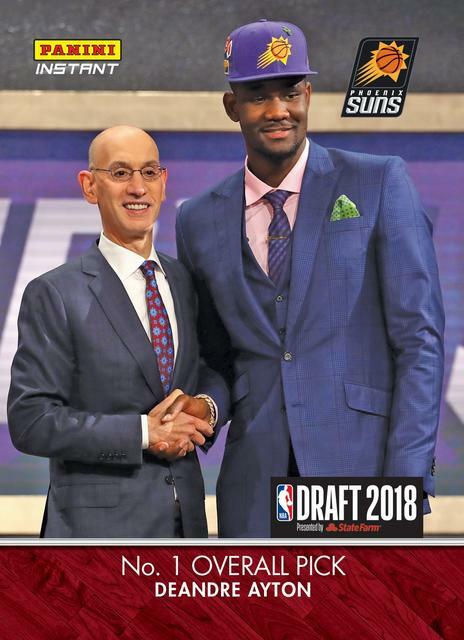 DeAndre Ayton, Trae Young, Mo Bamba and many more. 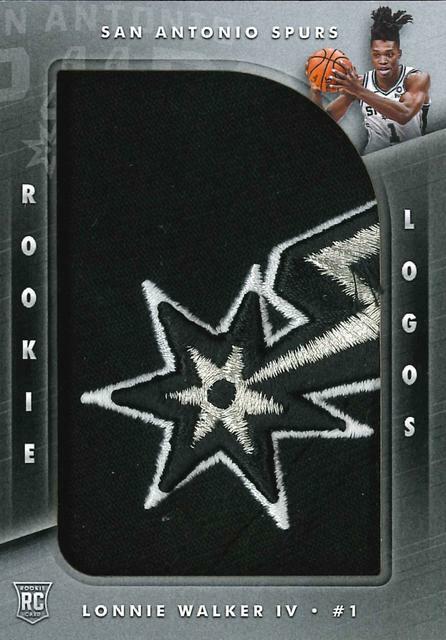 a Green version numbered to 10 and a Black 1/1 version. 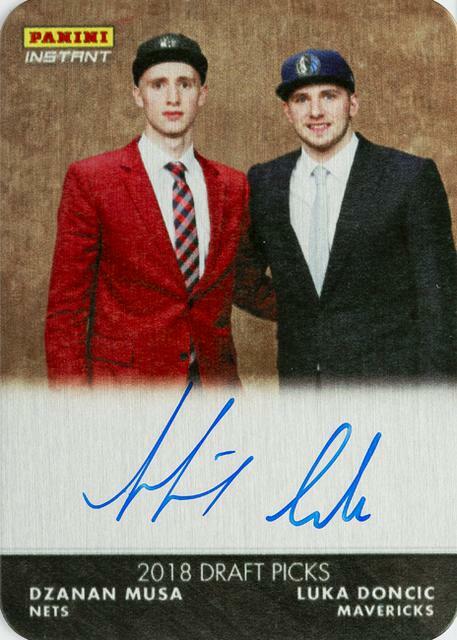 on-metal autographs from two top picks. 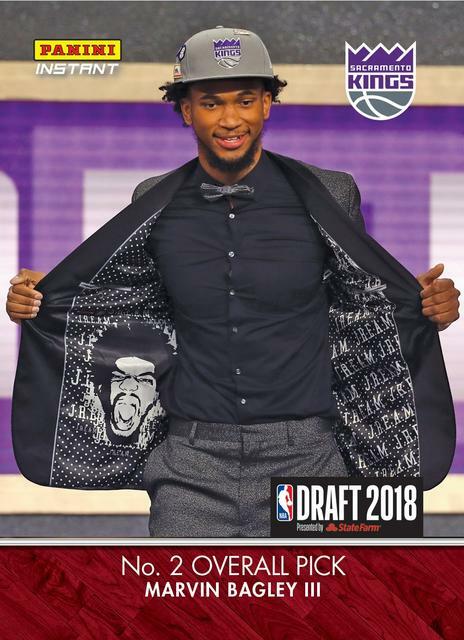 but only while supplies last. 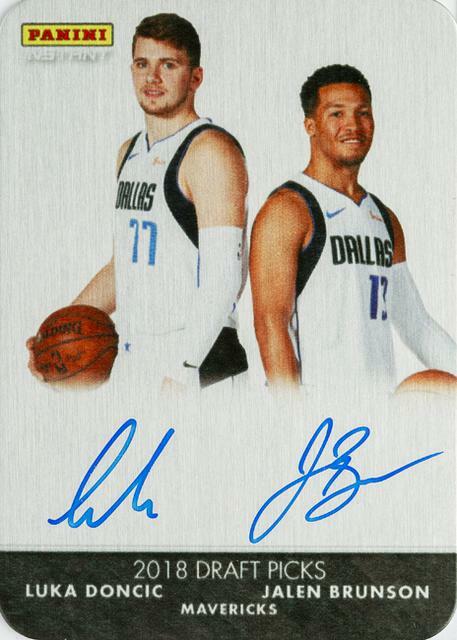 will be listed each day (Monday through Friday). 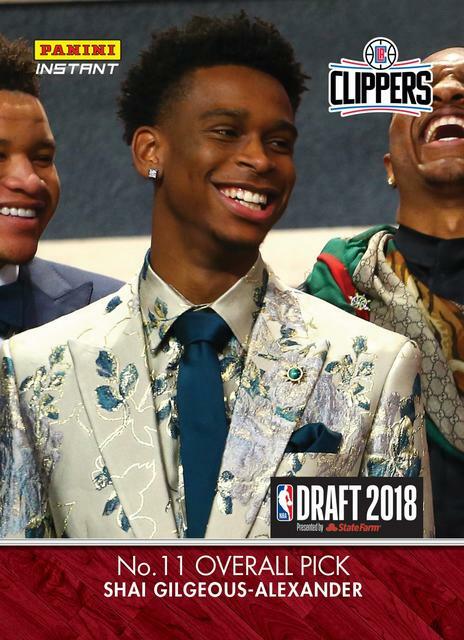 in the gallery that follows. 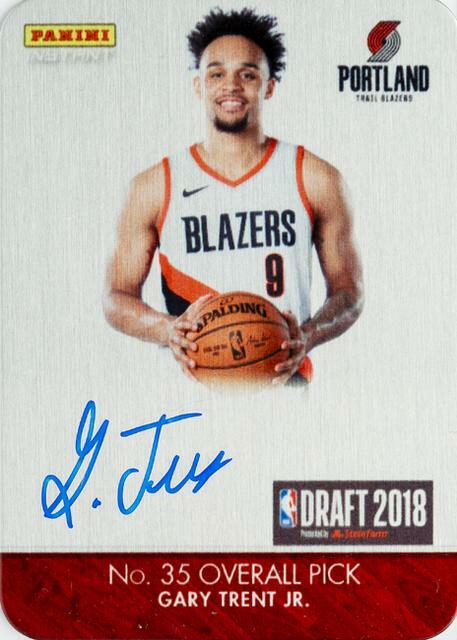 2018-19 Panini Instant Rookie Metal Autographs JAREN JACKSON JR.
2018-19 Panini Instant Rookie Metal Duals Autographs JEROME ROBINSON / MICHAEL PORTER JR.
2018-19 Panini Instant Rookie Metal Autographs GARY TRENT JR.
Dernière modification par Eyeshield21 le 13 mars 2019, 13:32, modifié 4 fois. 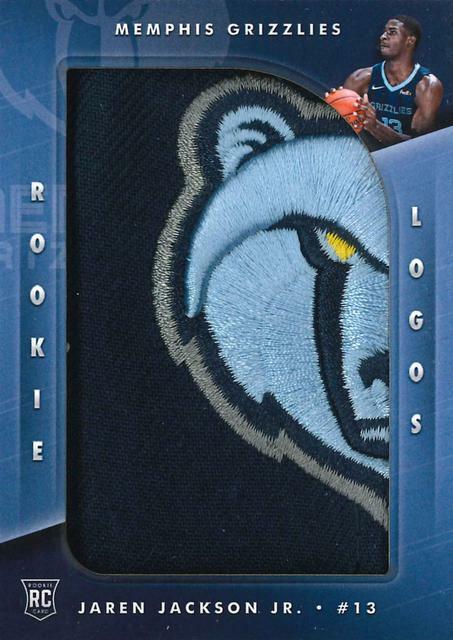 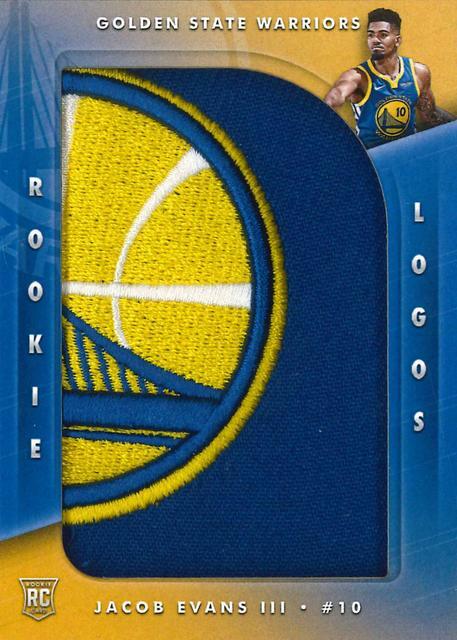 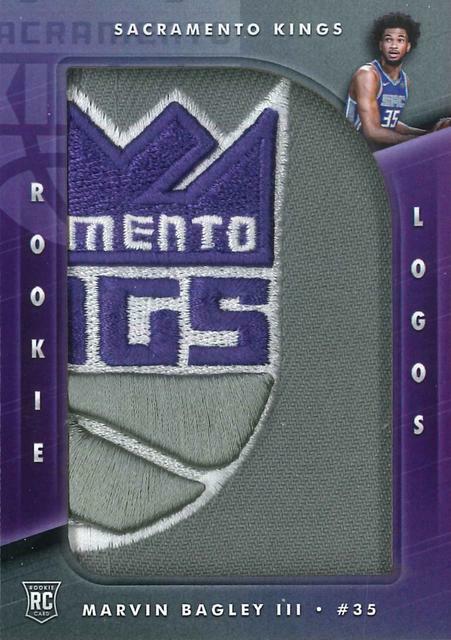 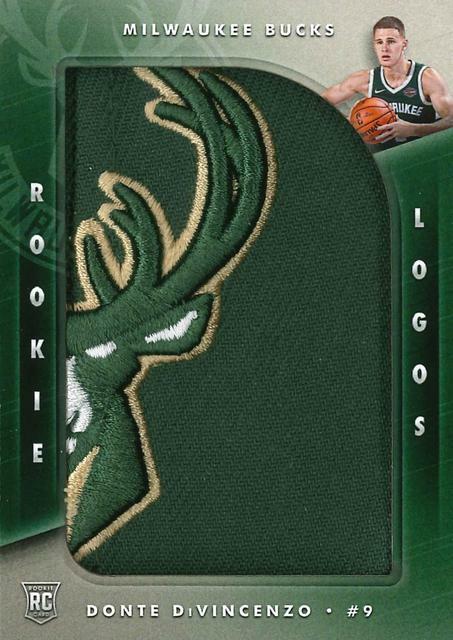 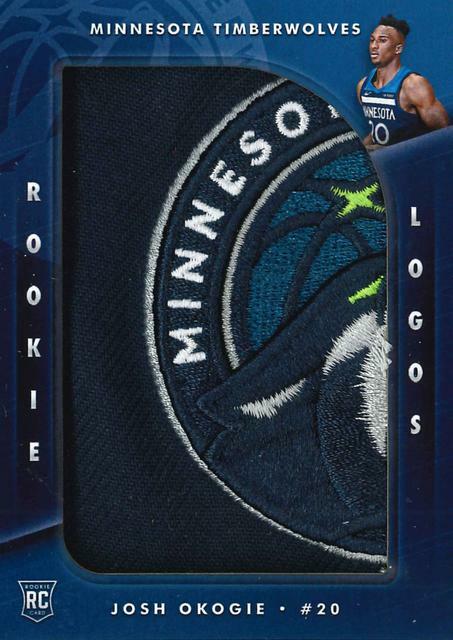 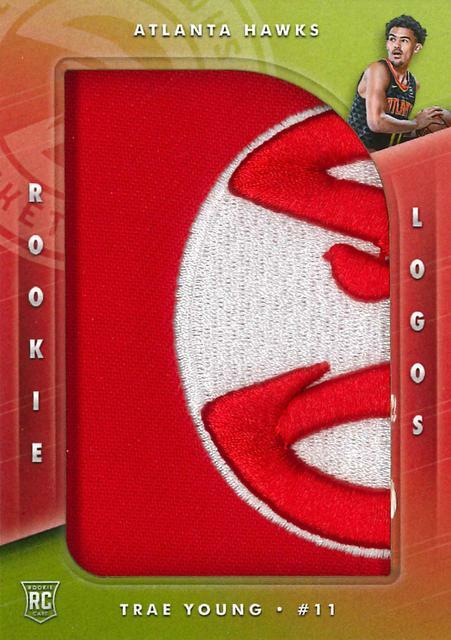 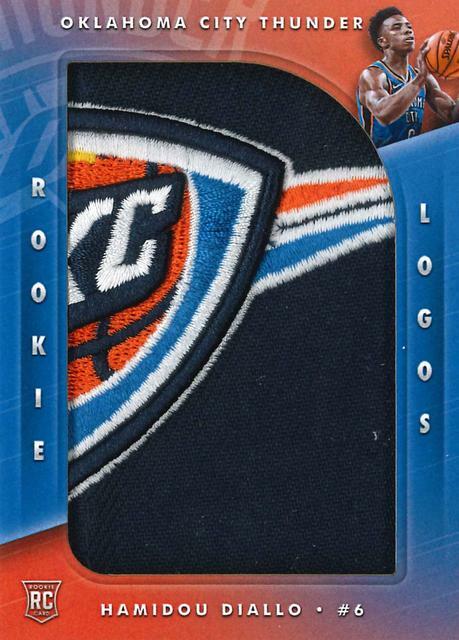 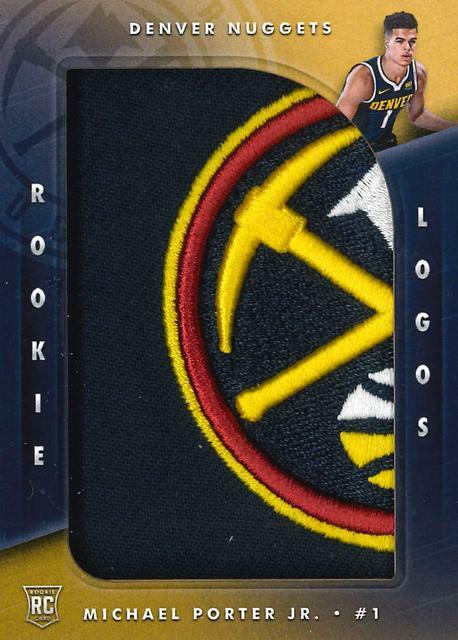 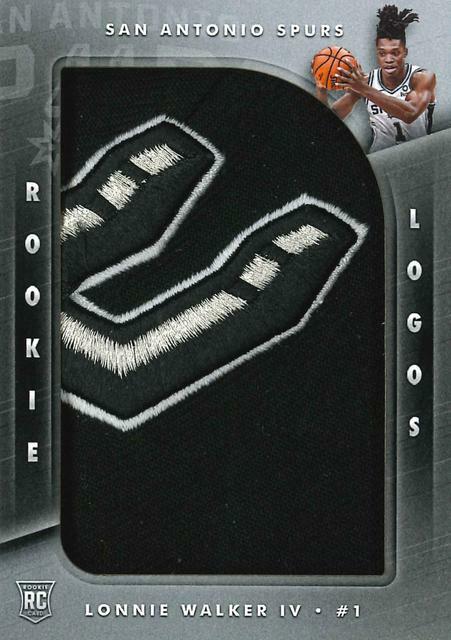 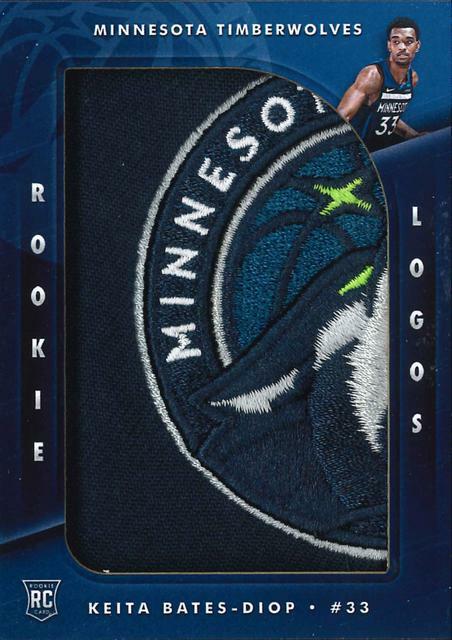 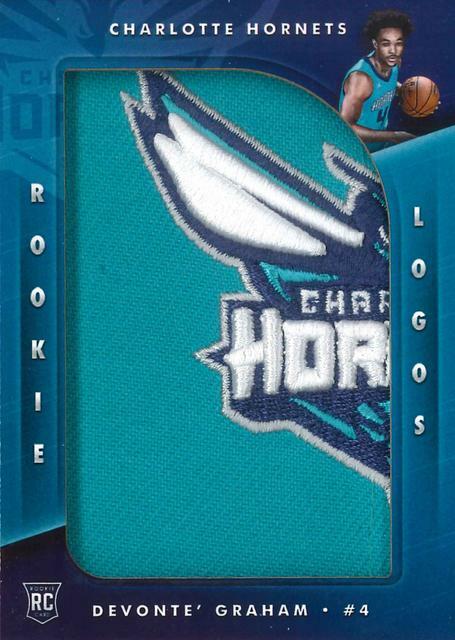 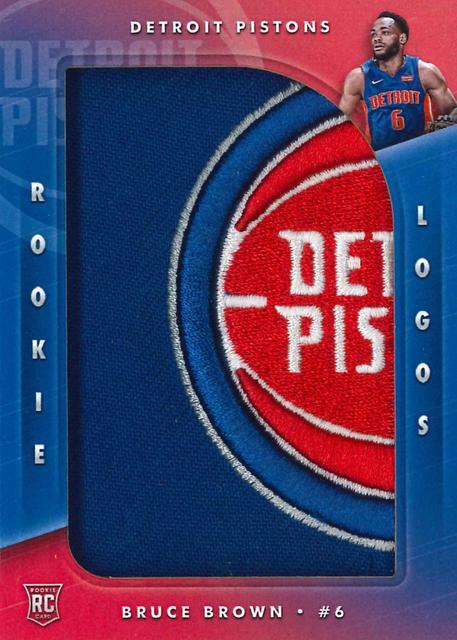 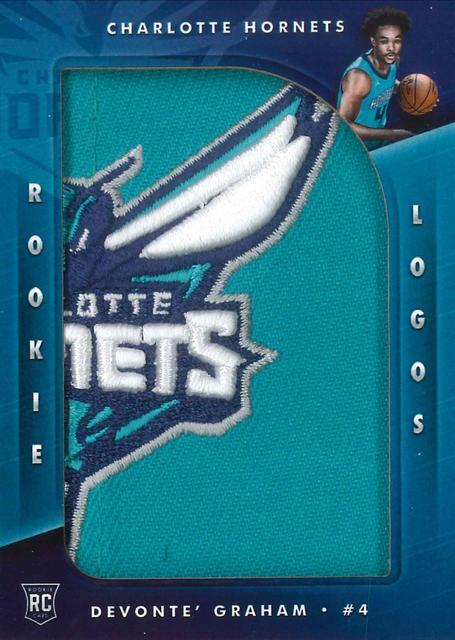 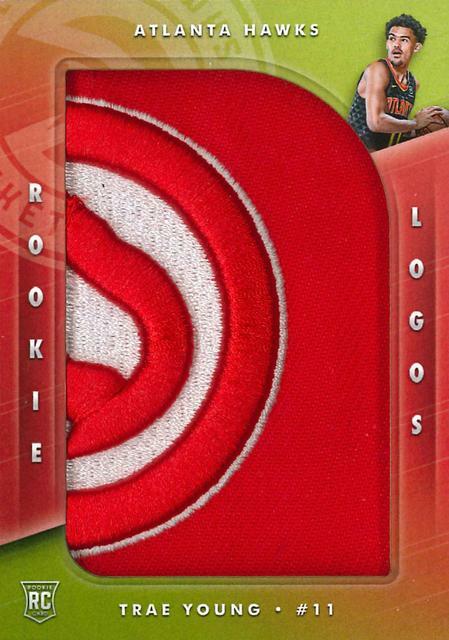 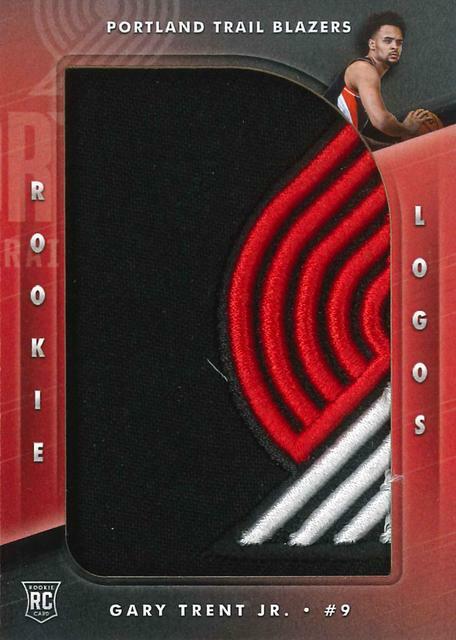 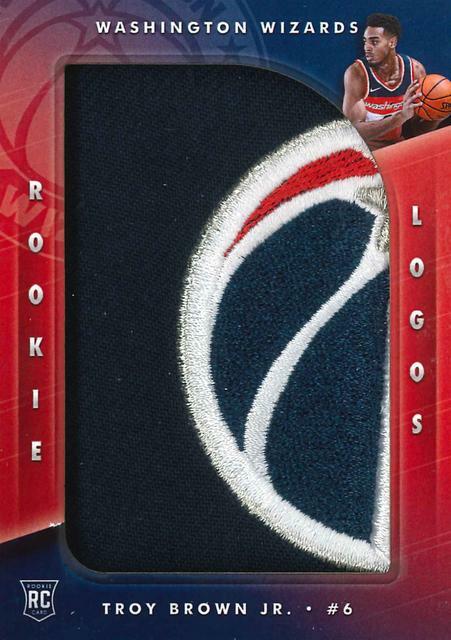 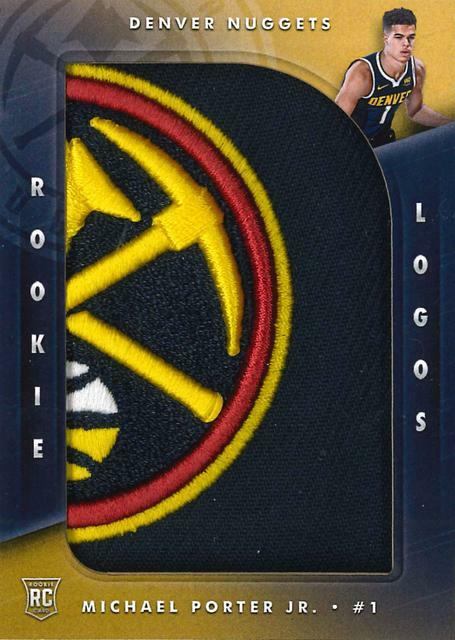 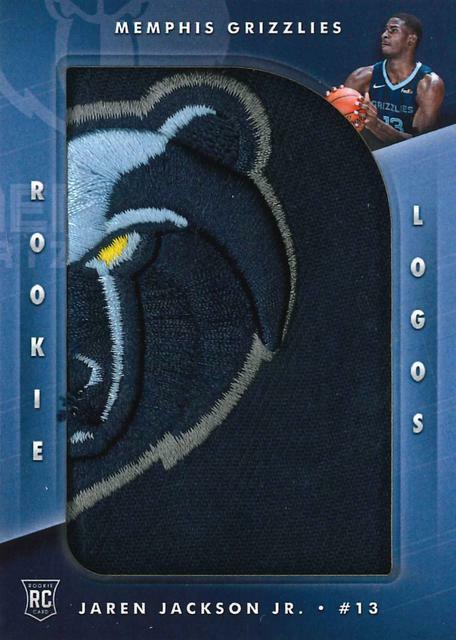 2018-19 Panini Instant Rookie Logos #/2 JAREN JACKSON Jr.
Dernière modification par Eyeshield21 le 22 déc. 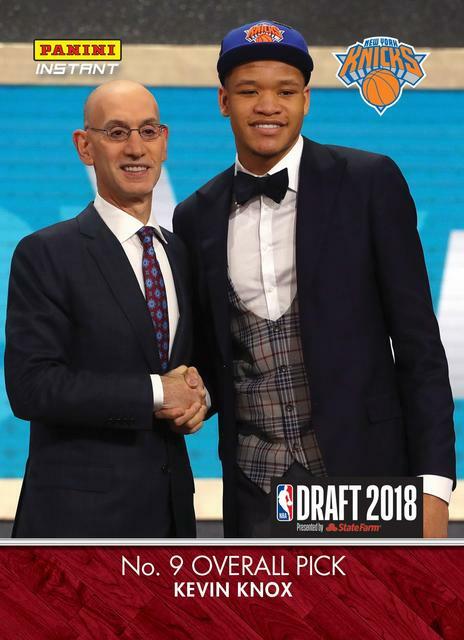 2018, 12:05, modifié 1 fois. 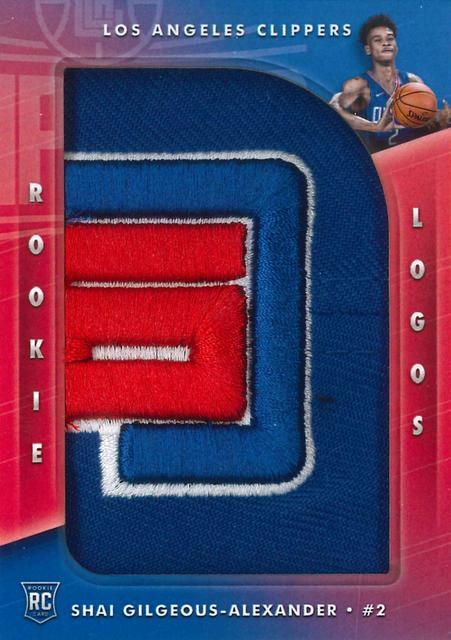 some of the most spectacular prime memorabilia pieces of the year. 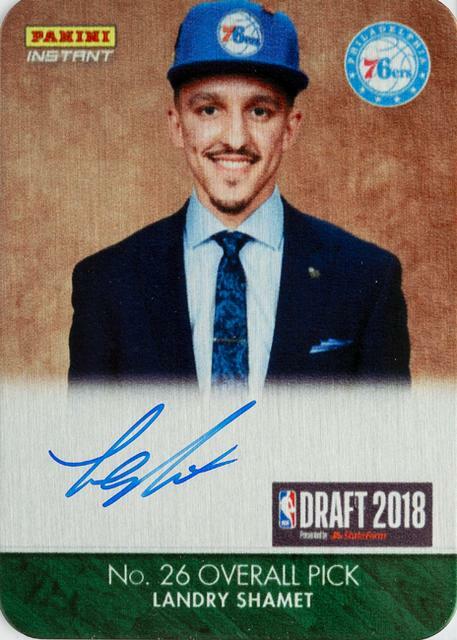 from hats worn during the 2018 NBA Rookie Photo Shoot. 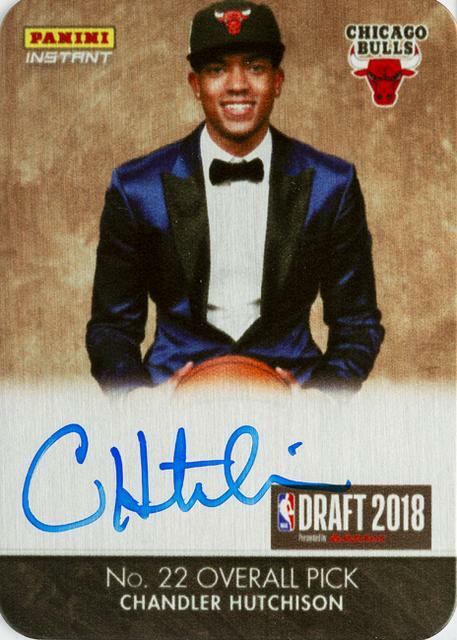 and seven new players will be added at 2 p.m. CST each day this week. 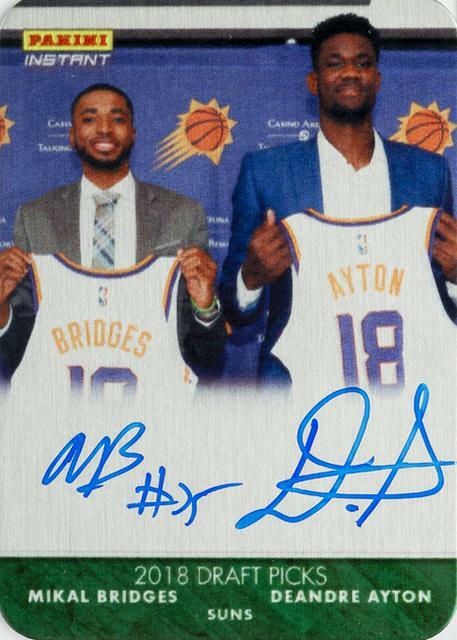 The two-card lots will be sold on a first-come, first-served basis. 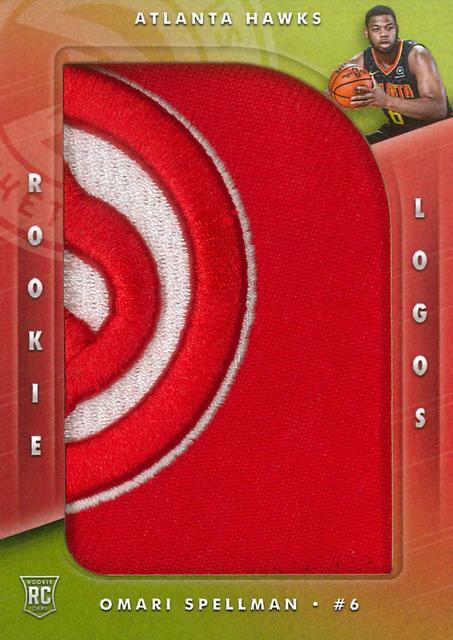 as well as detail the daily launch schedule for the remainder of the week. 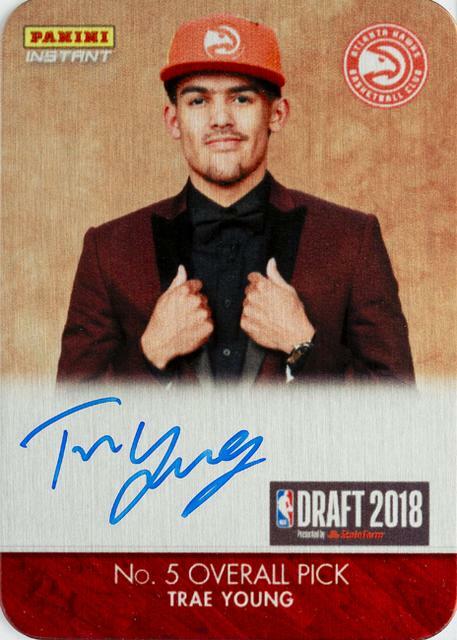 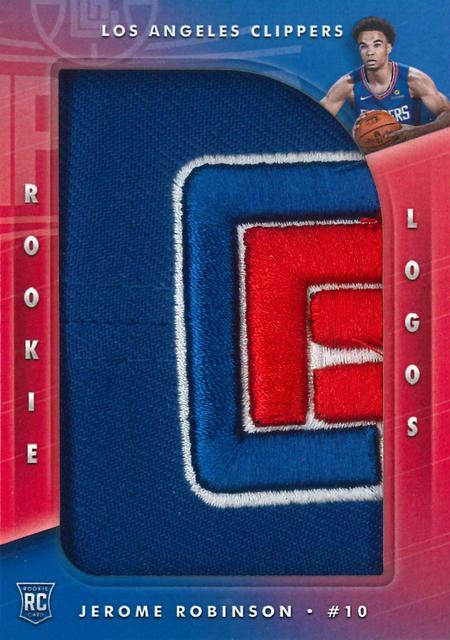 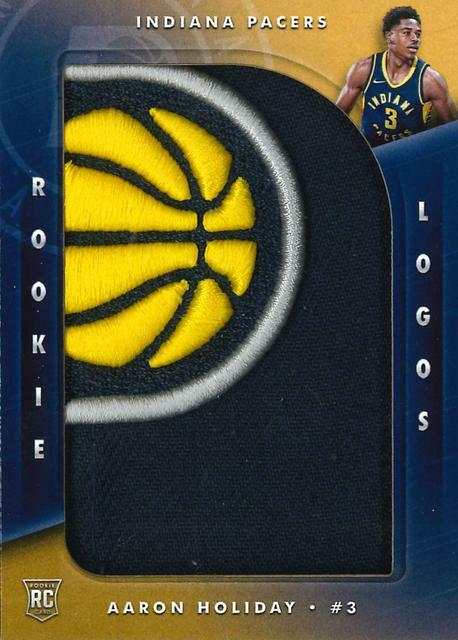 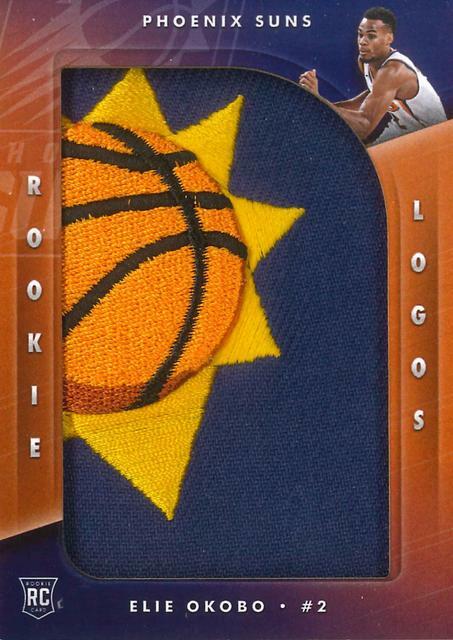 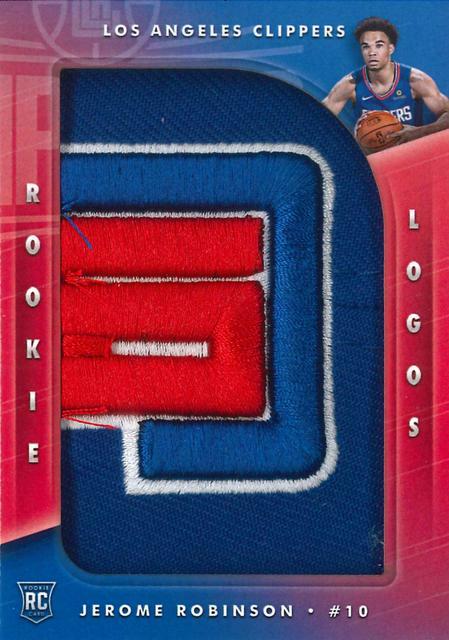 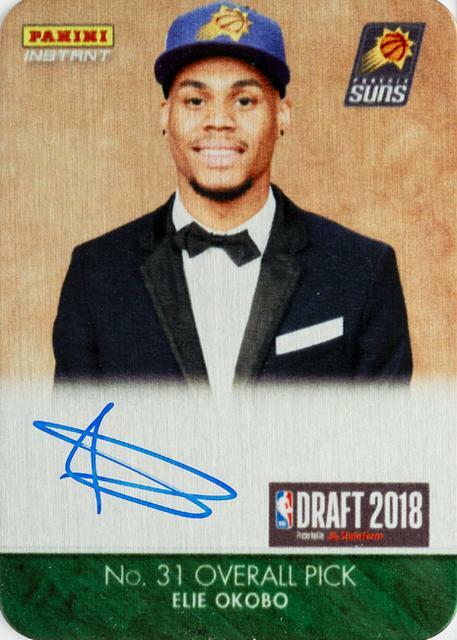 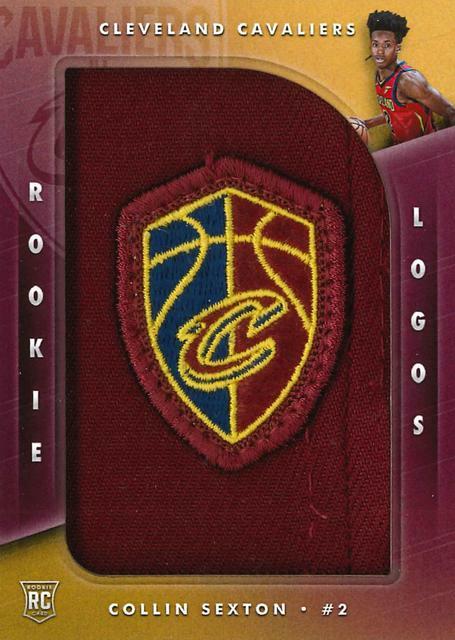 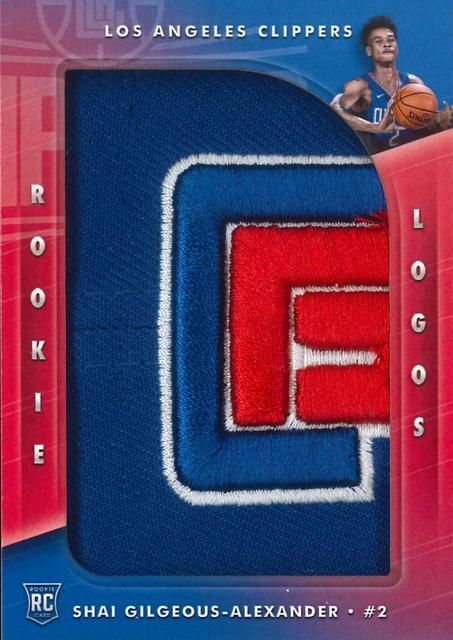 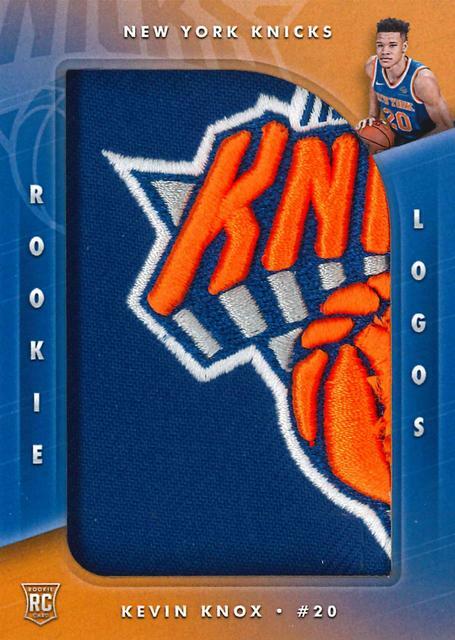 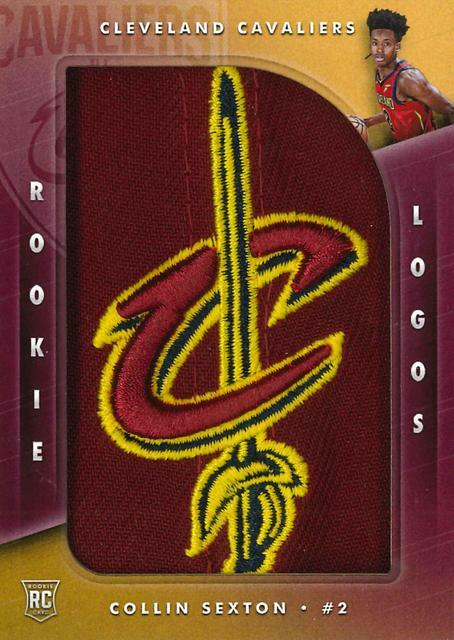 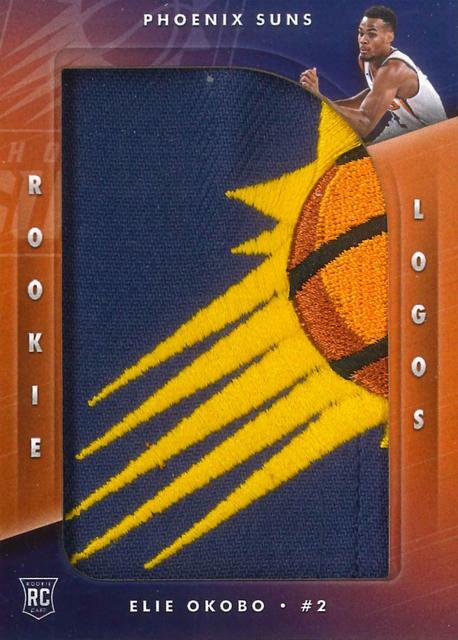 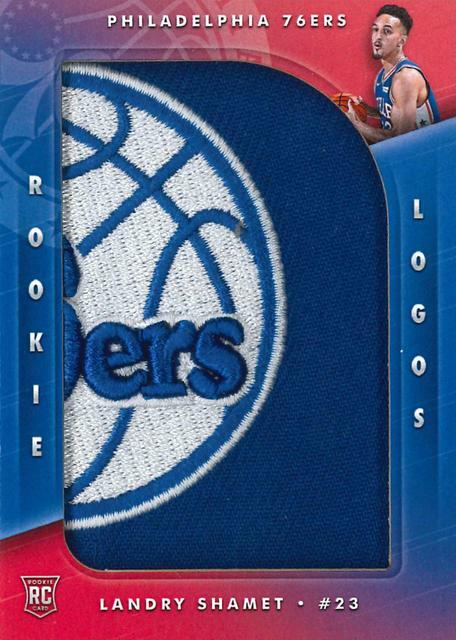 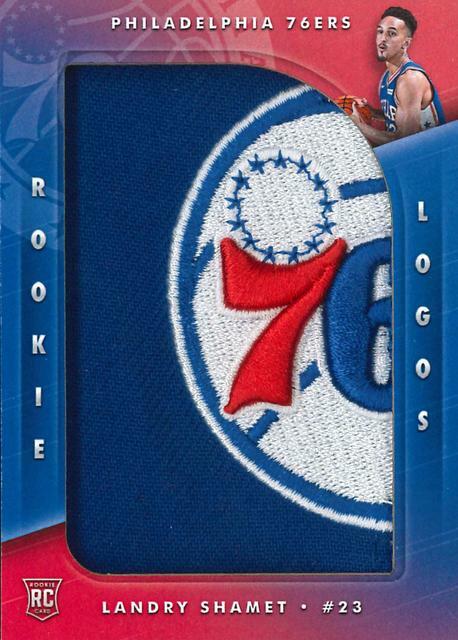 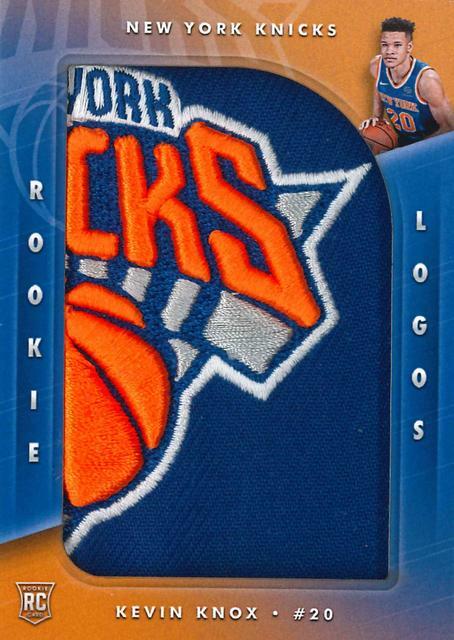 2018-19 Panini Instant Rookie Logos #/2 GARY TRENT Jr.
2018-19 Panini Instant Rookie Logos #/2 MICHAEL PORTER Jr.
2018-19 Panini Instant Rookie Logos #/2 TROY BROWN Jr.
Dernière modification par Eyeshield21 le 13 mars 2019, 13:32, modifié 2 fois.